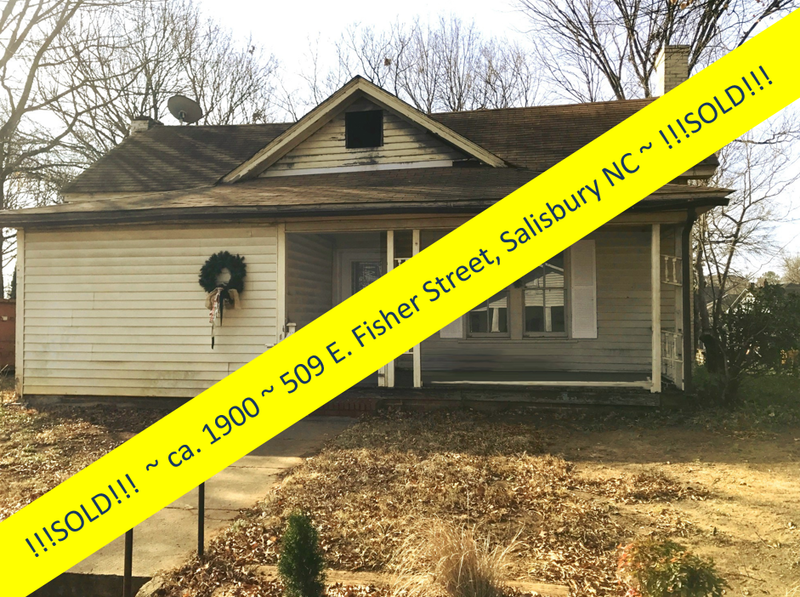 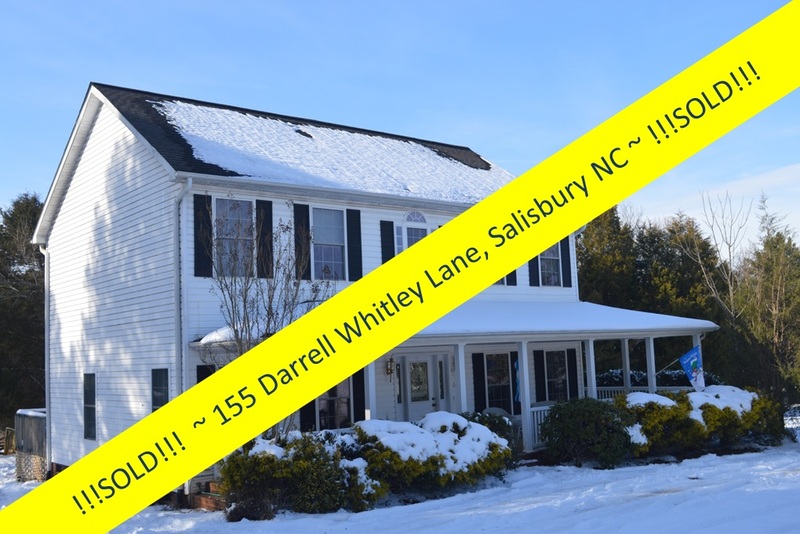 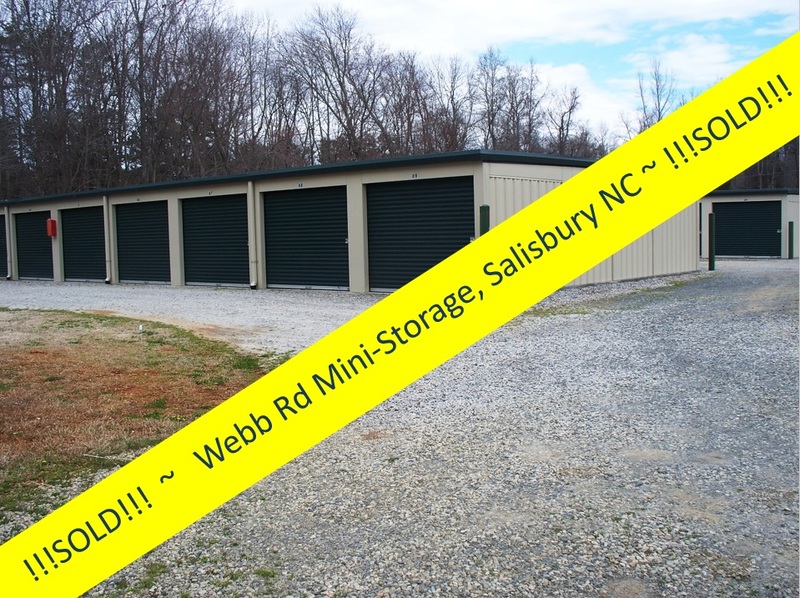 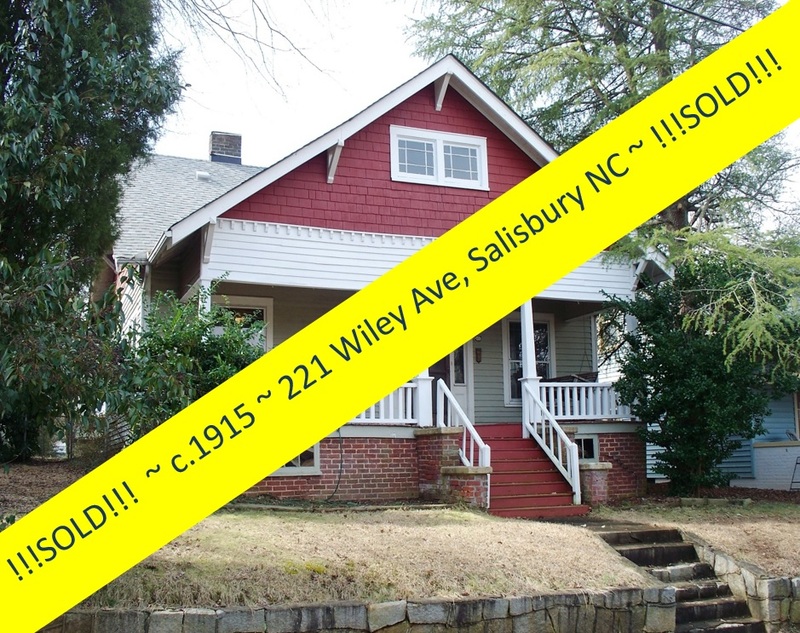 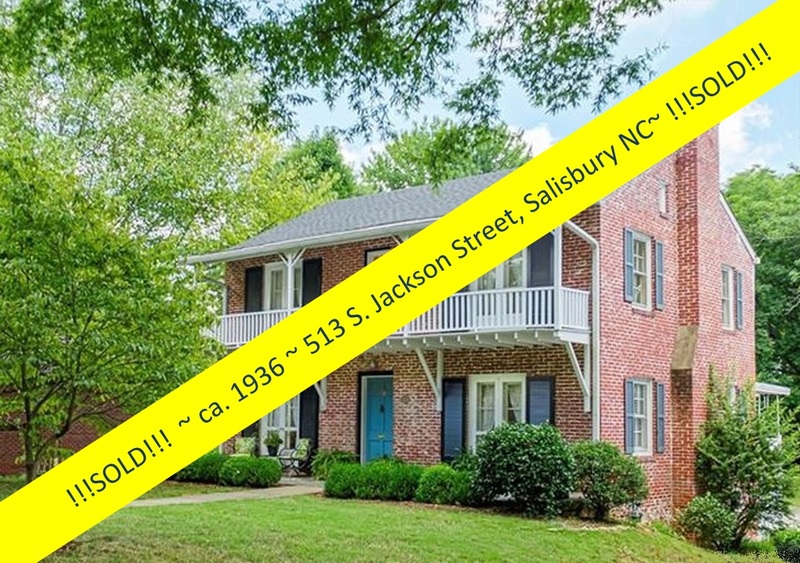 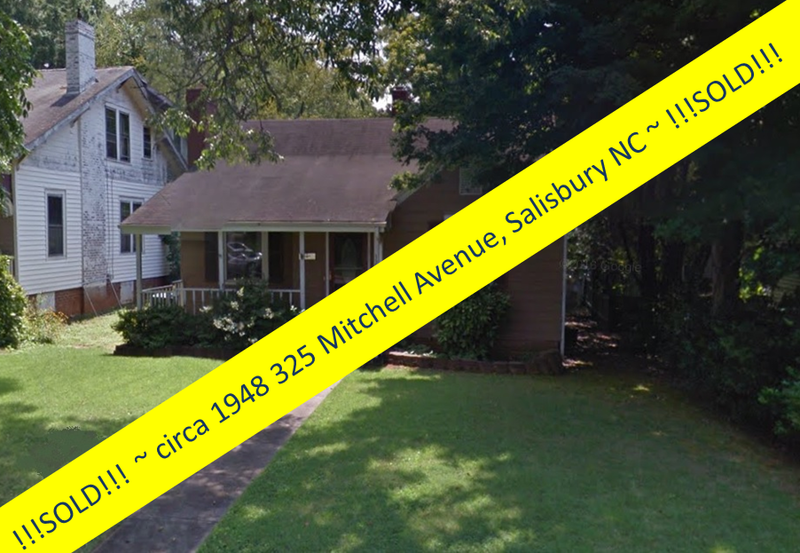 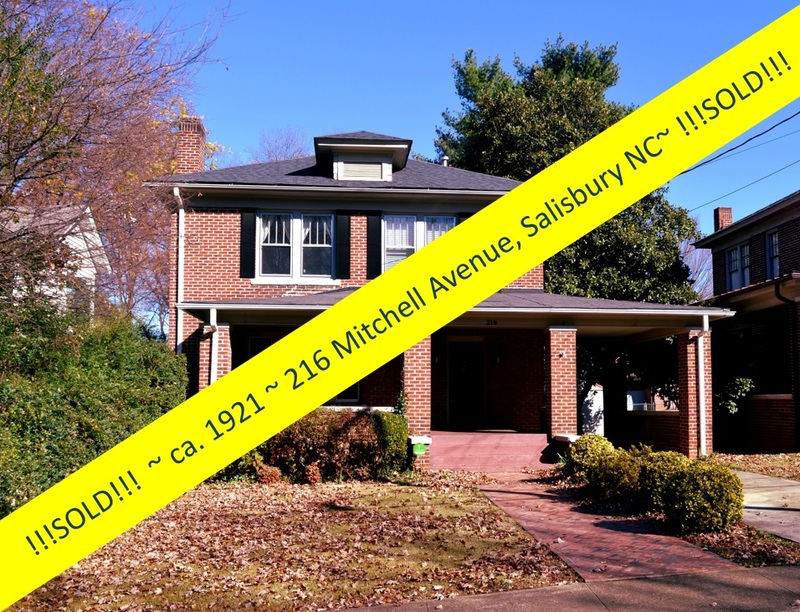 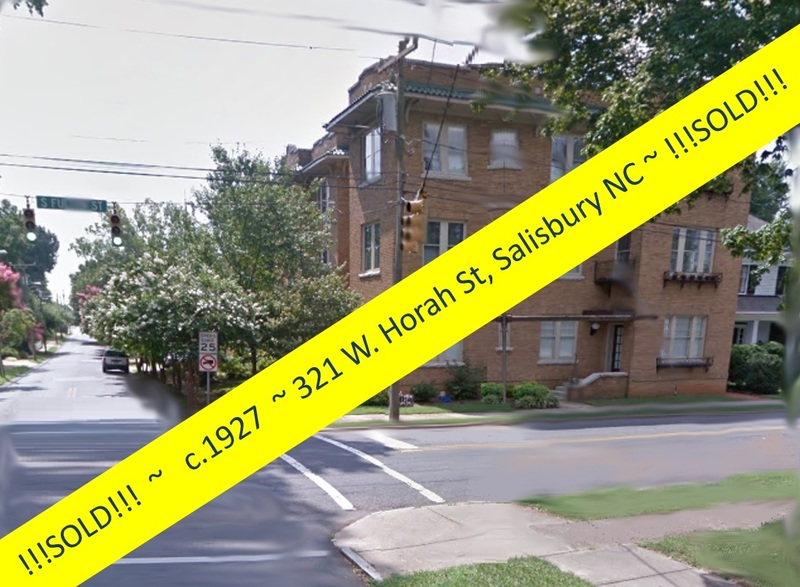 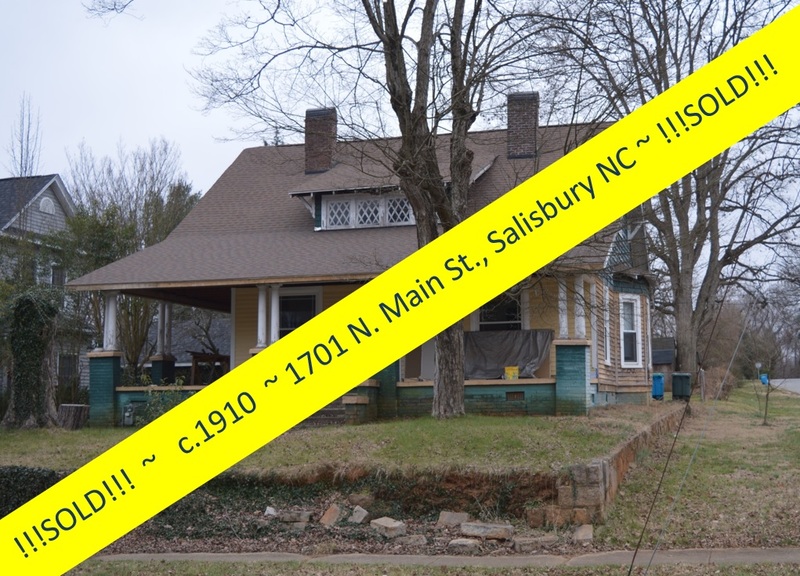 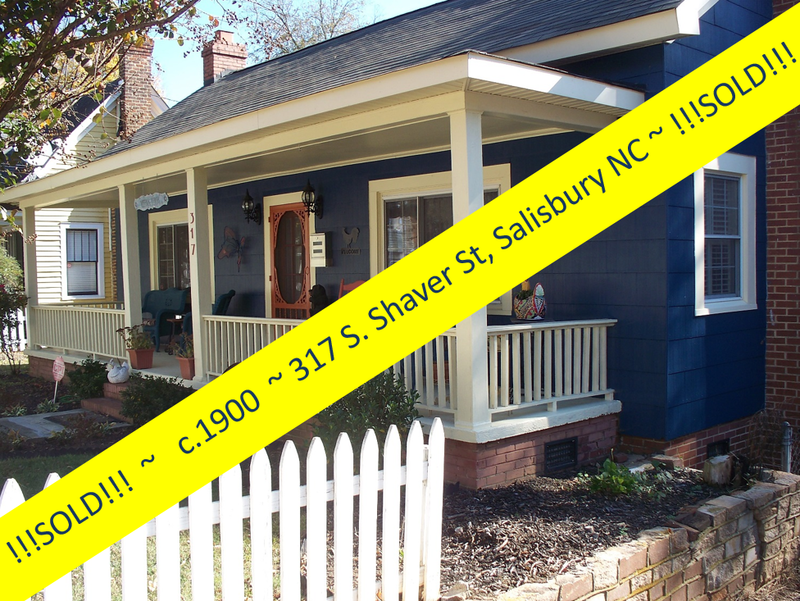 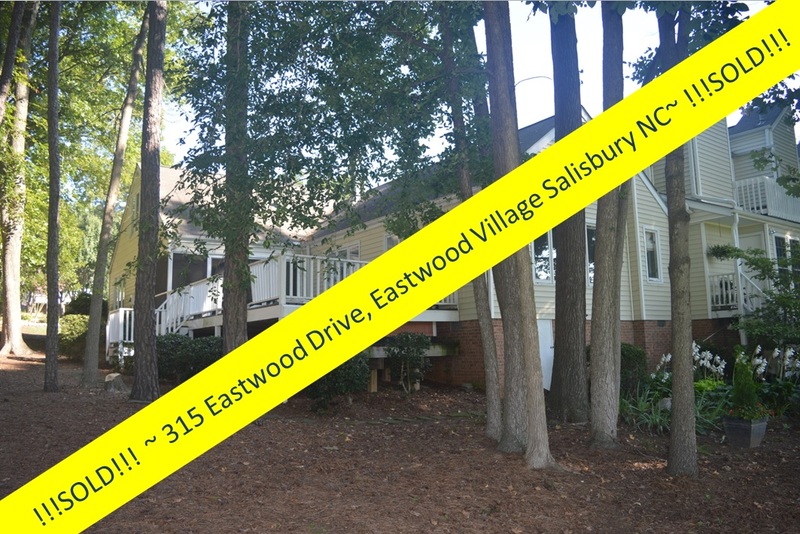 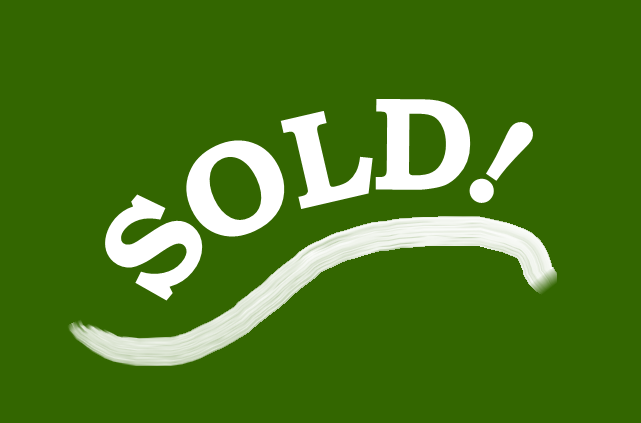 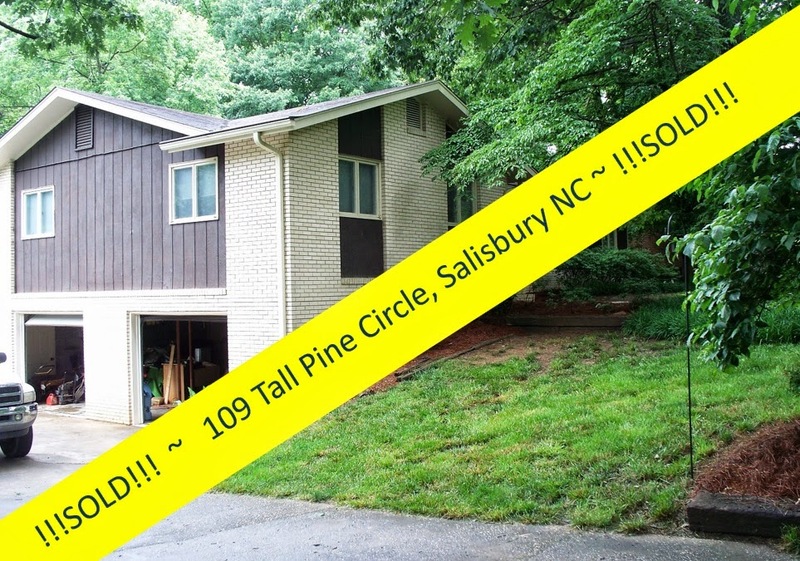 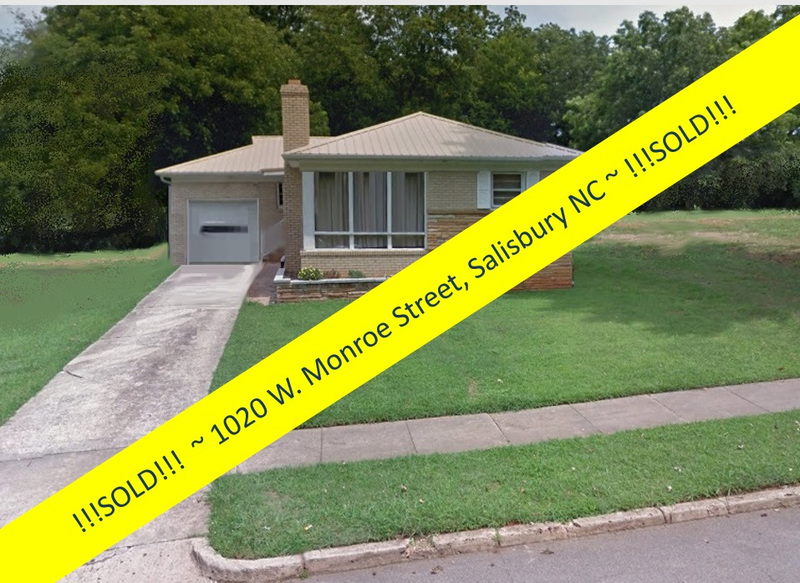 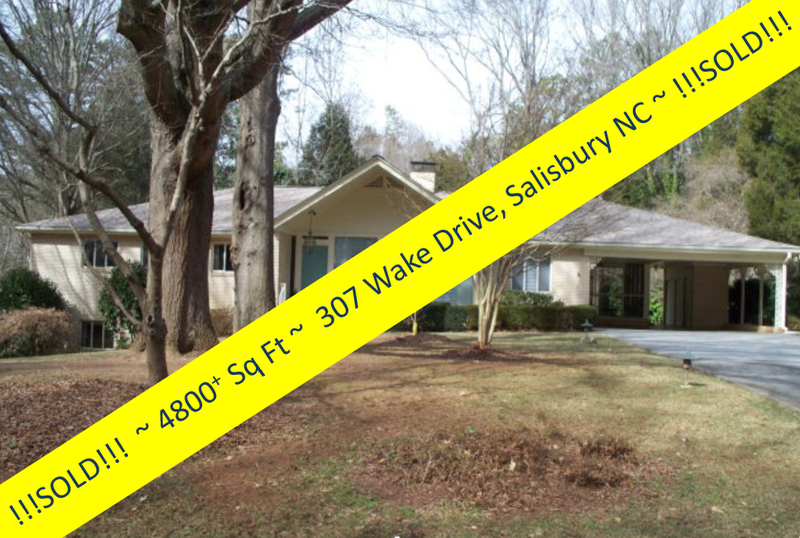 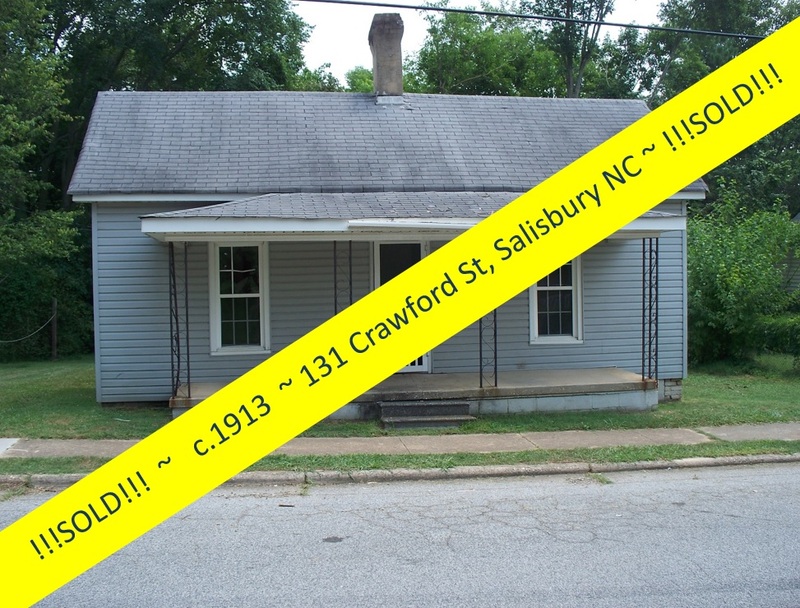 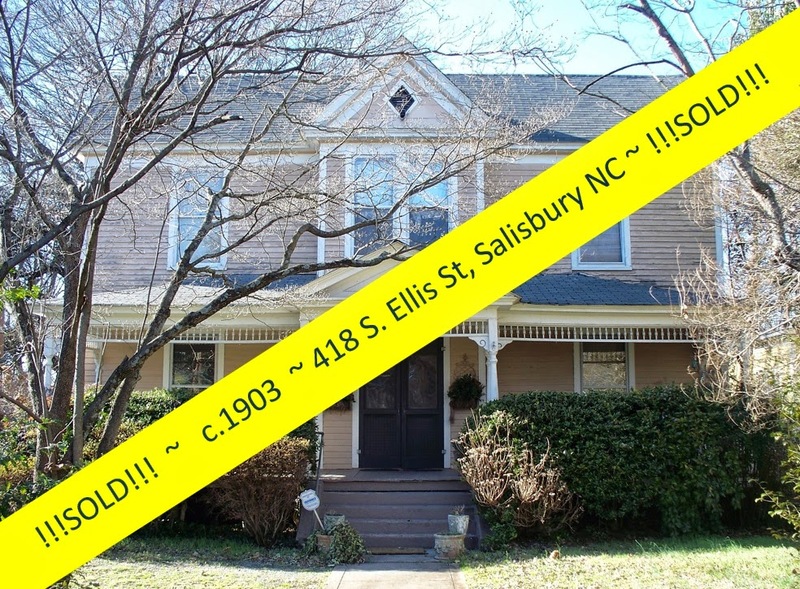 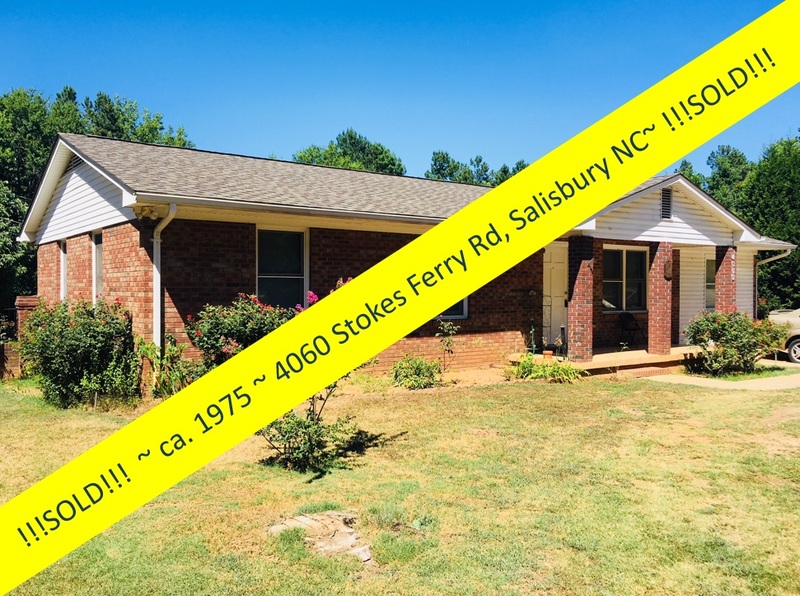 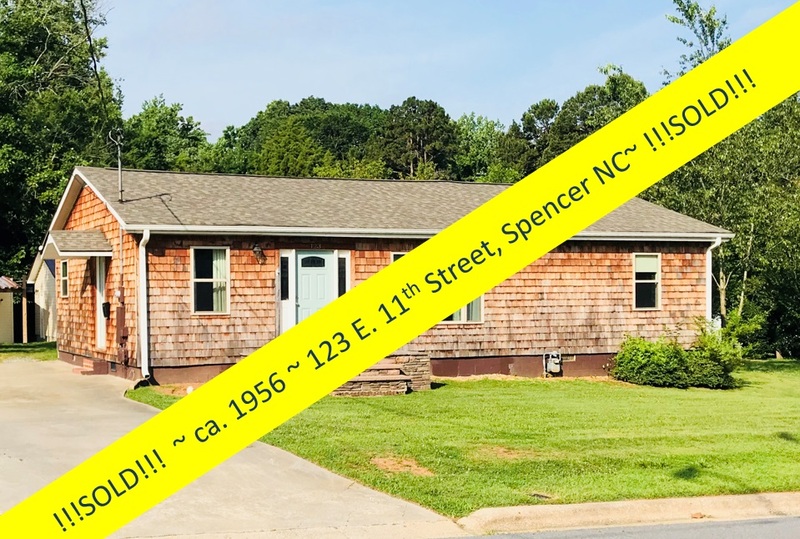 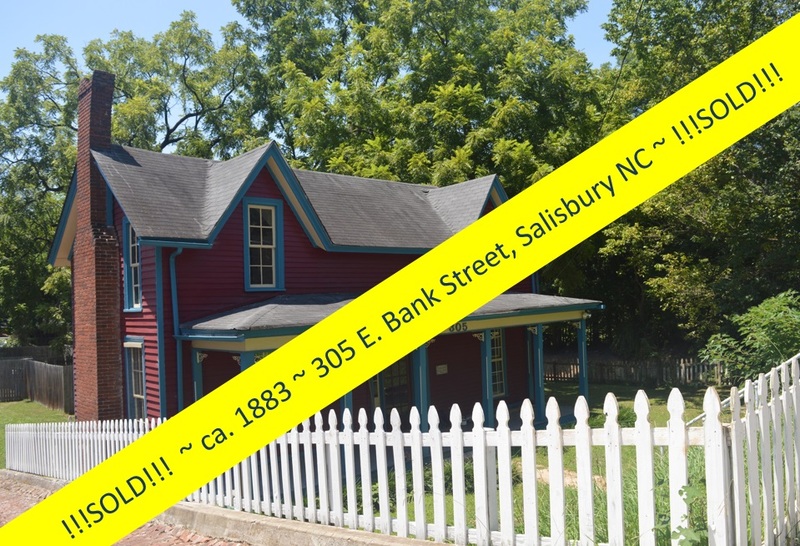 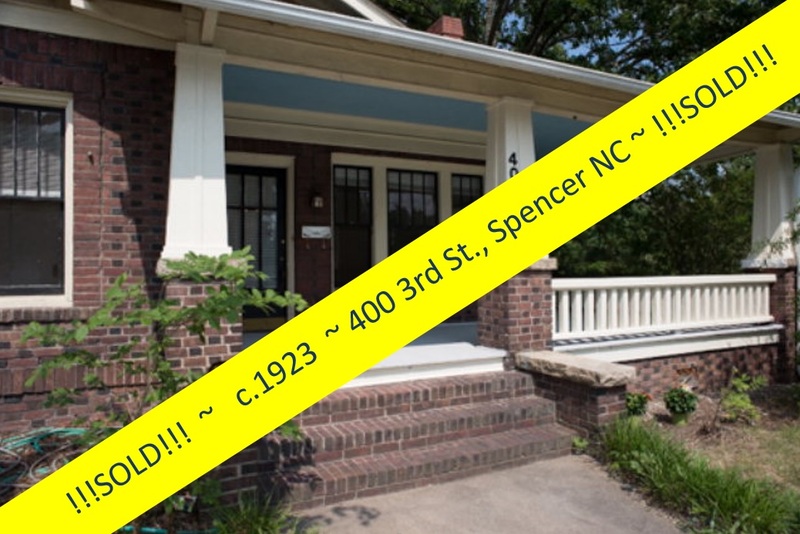 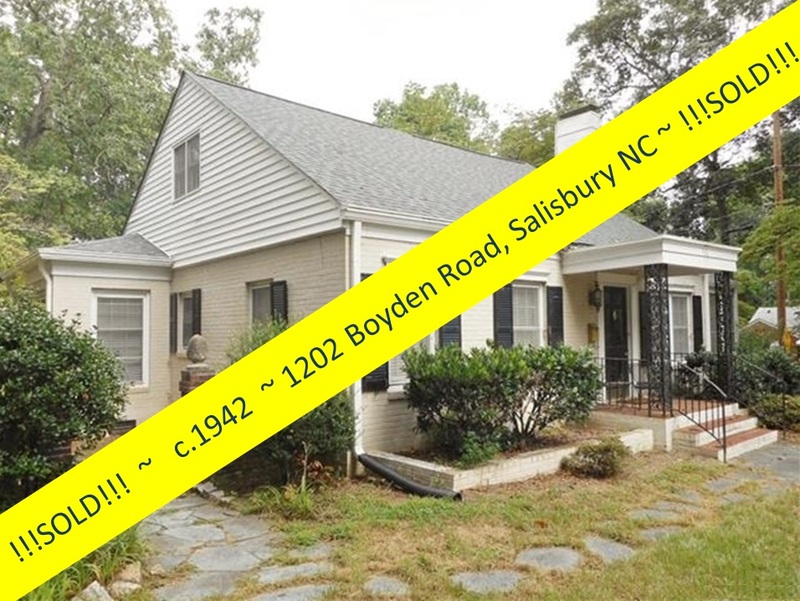 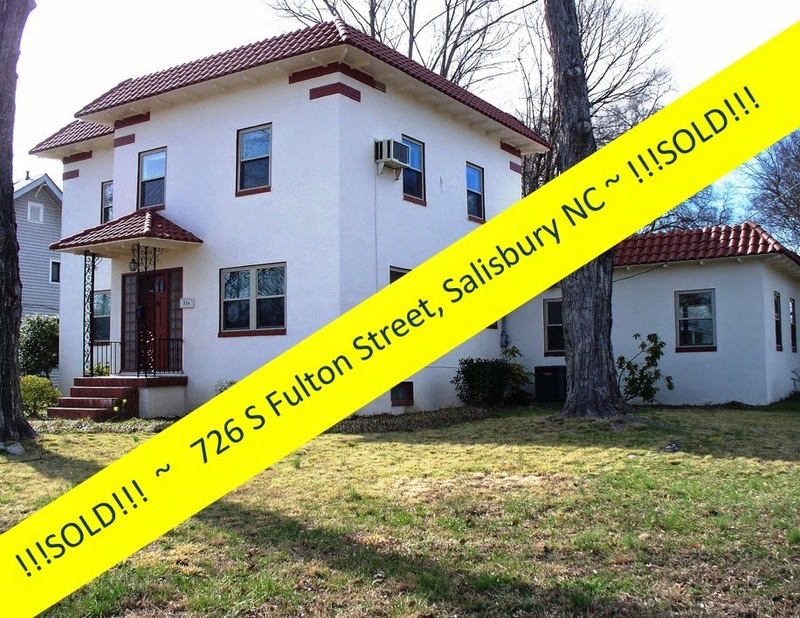 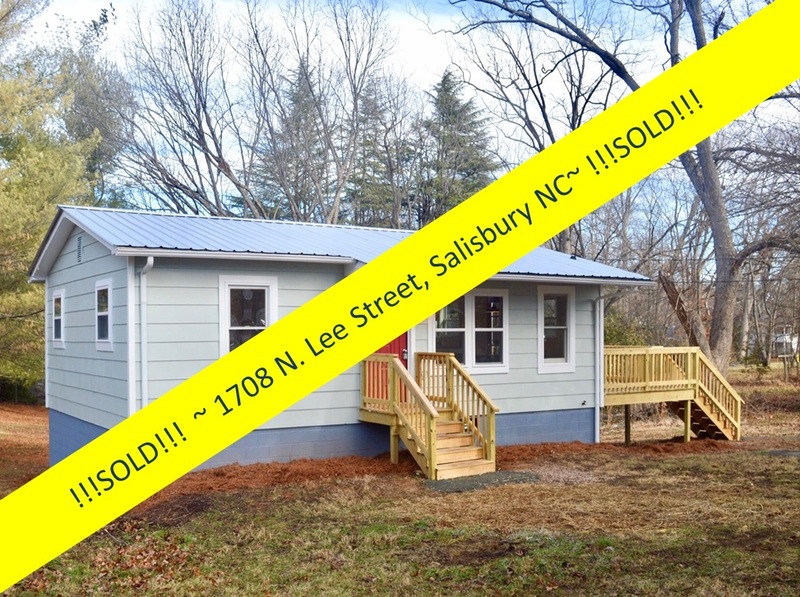 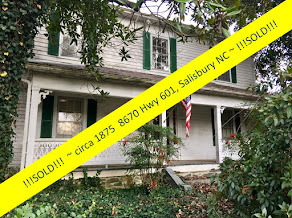 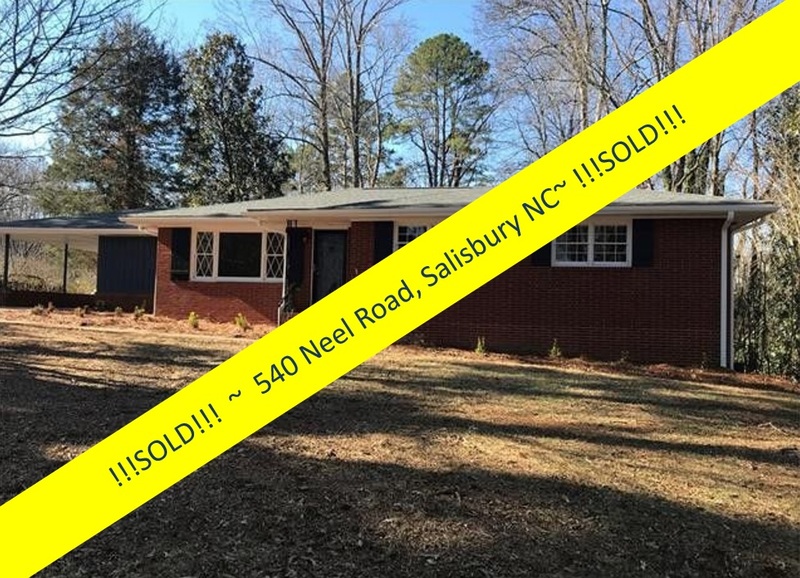 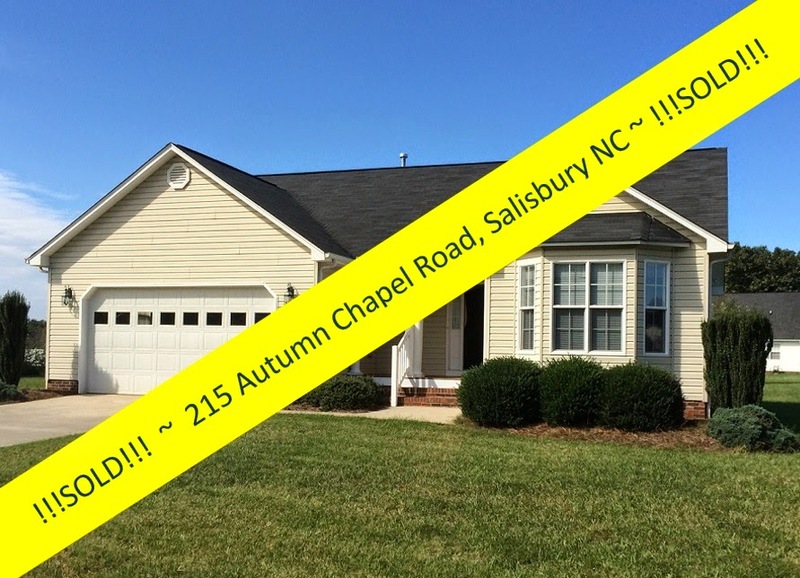 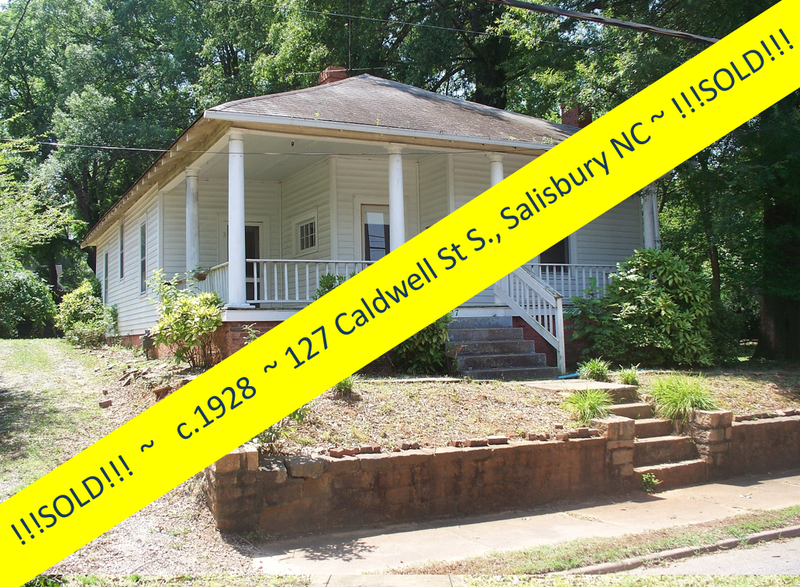 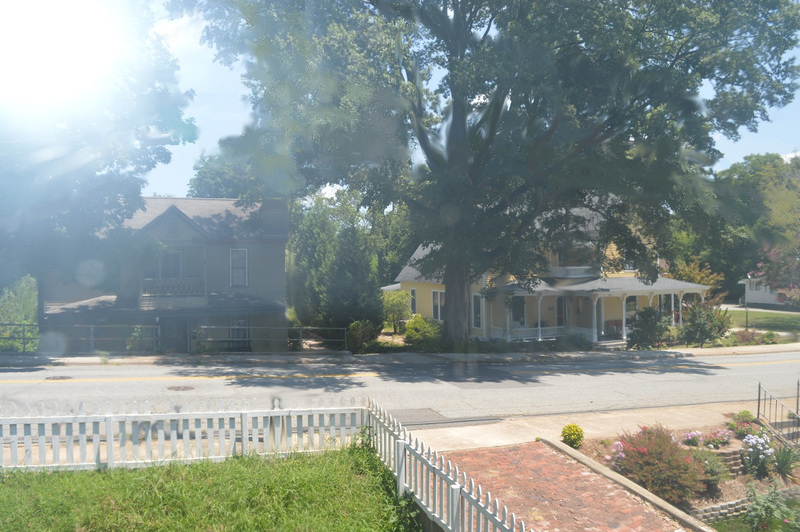 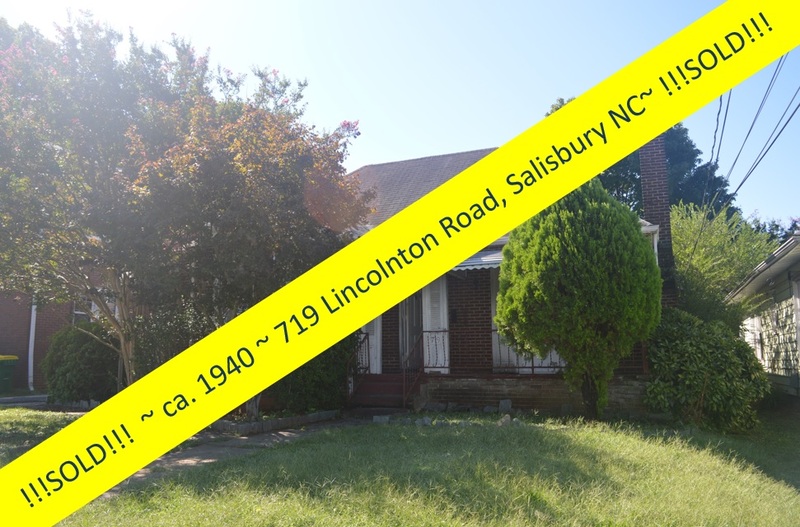 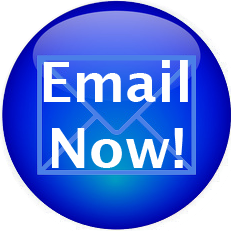 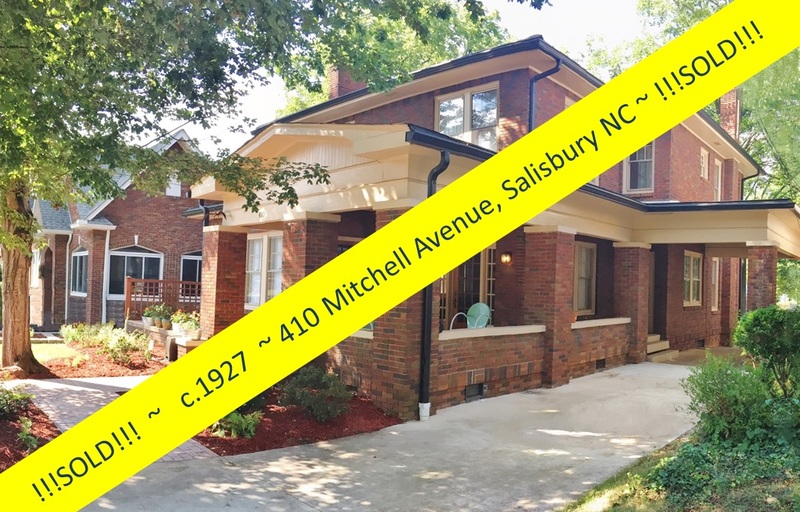 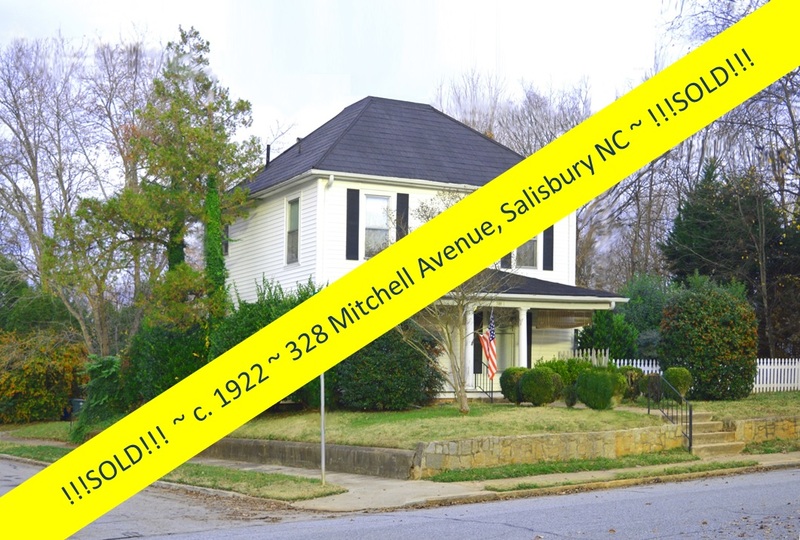 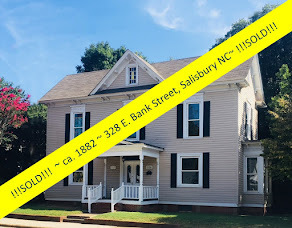 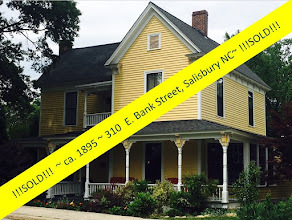 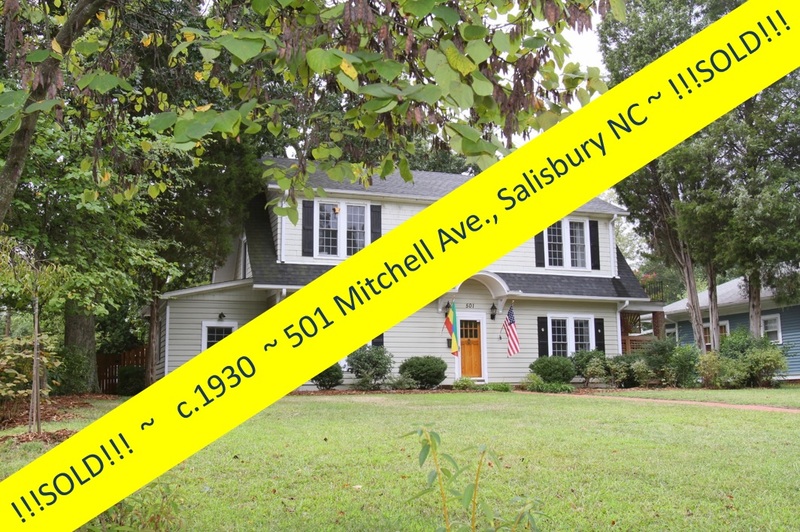 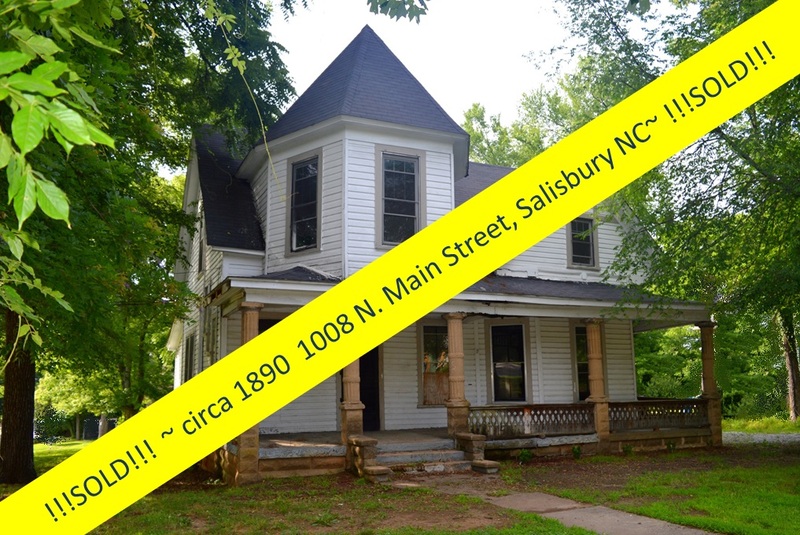 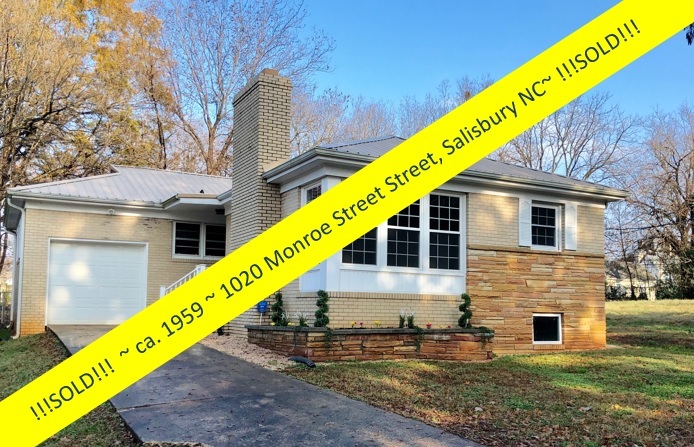 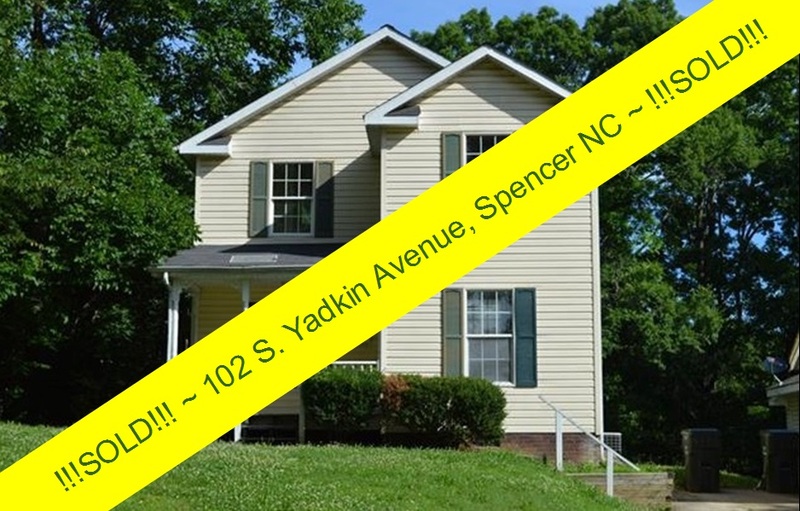 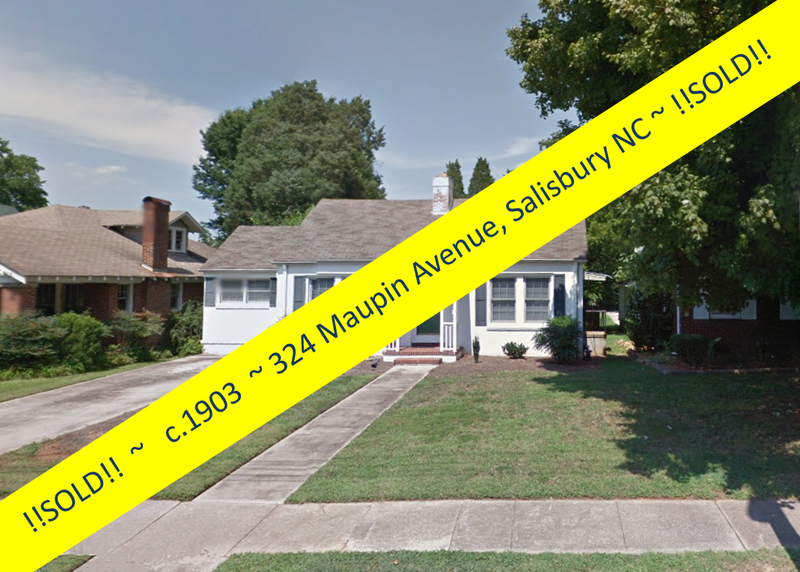 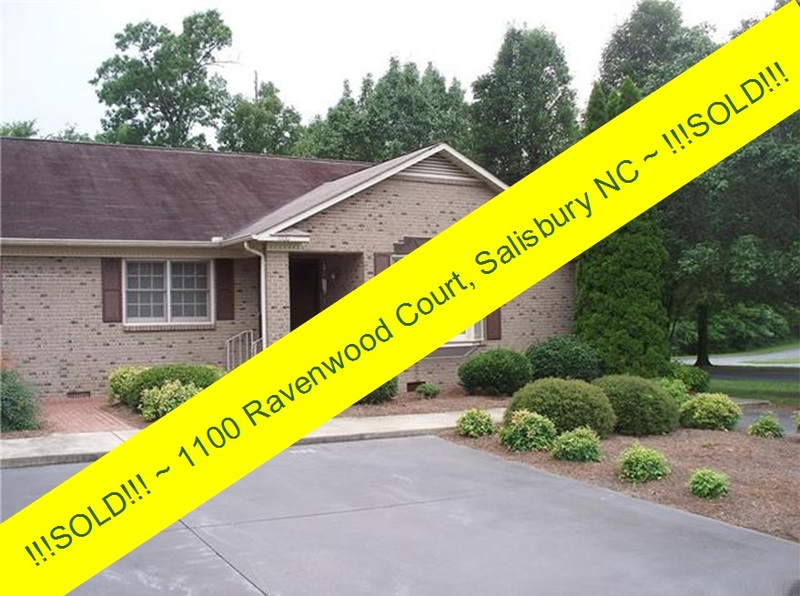 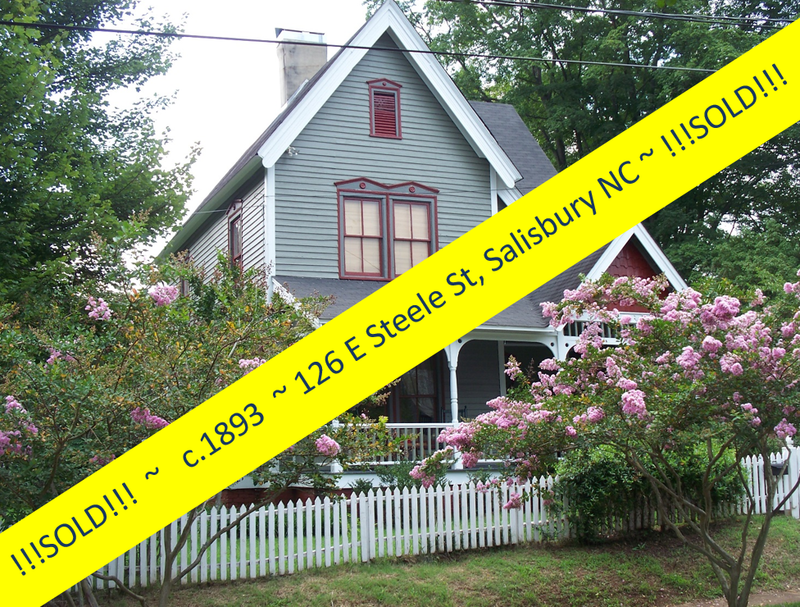 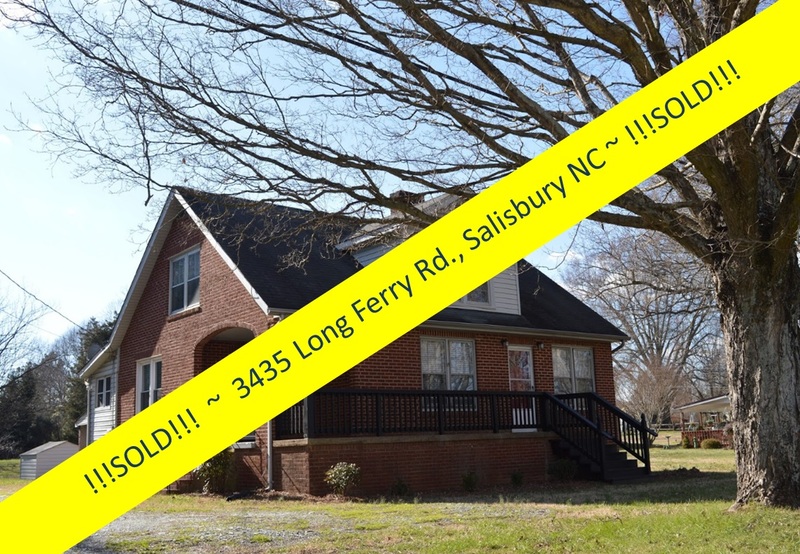 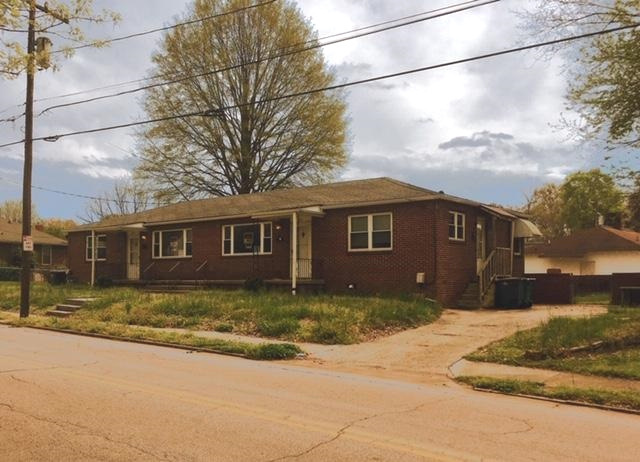 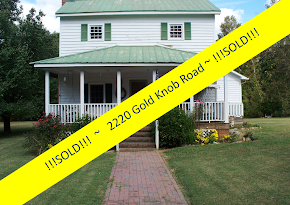 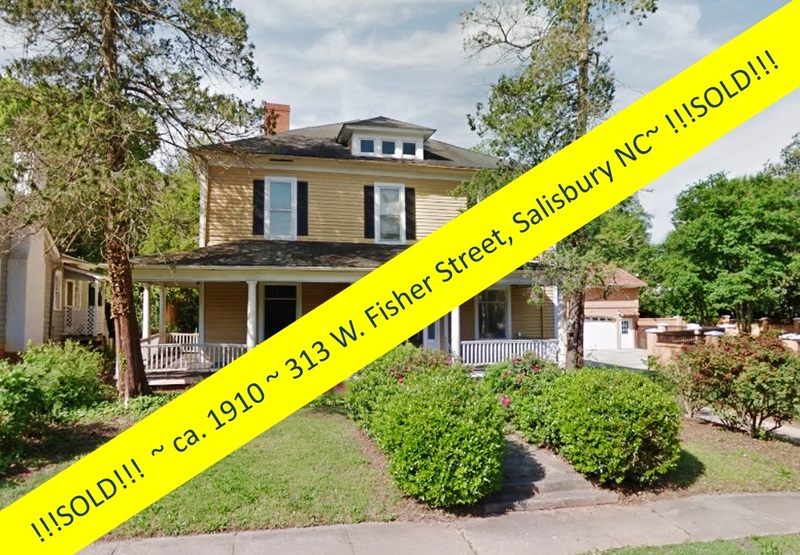 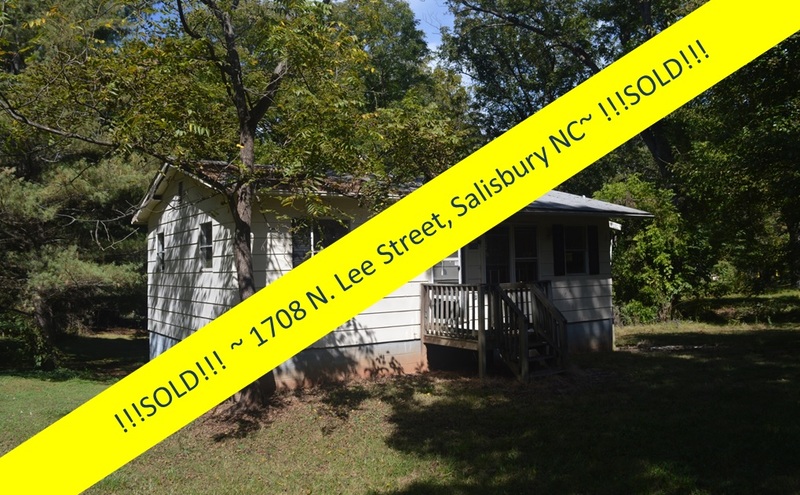 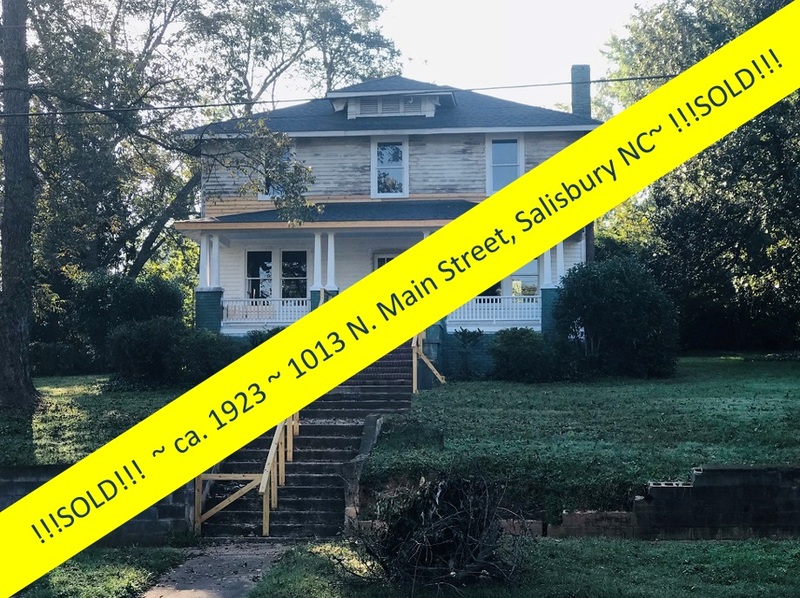 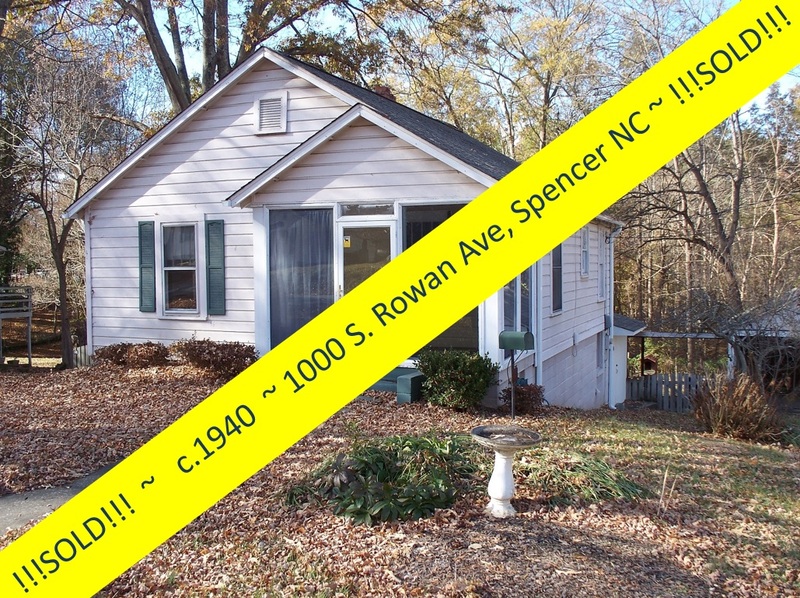 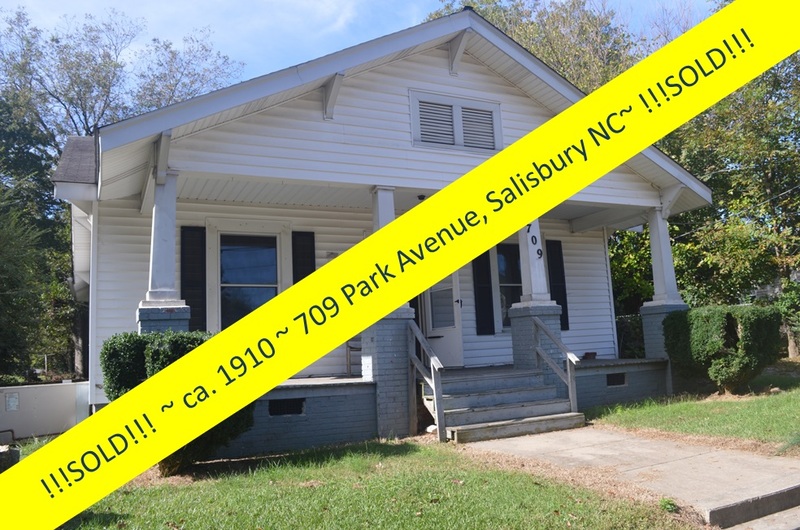 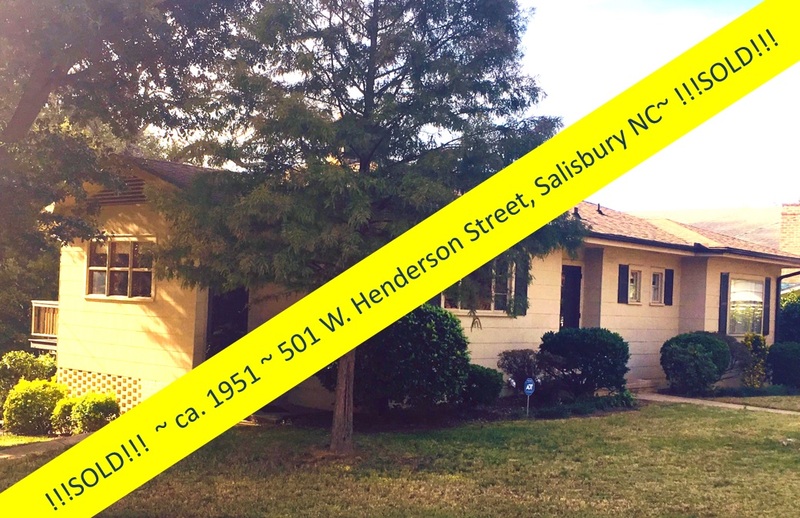 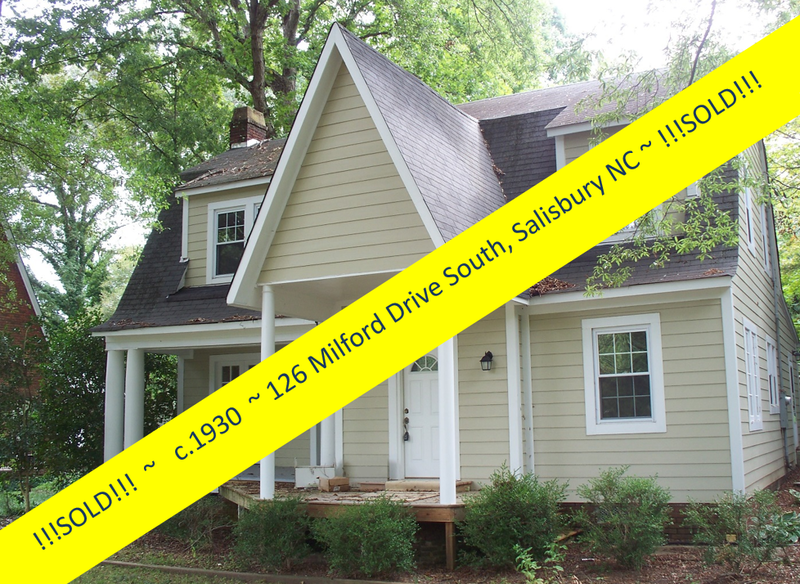 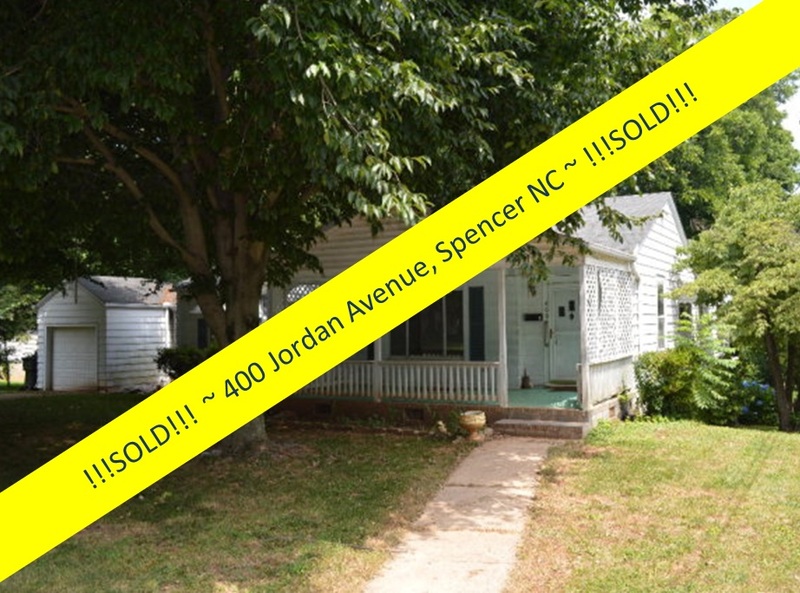 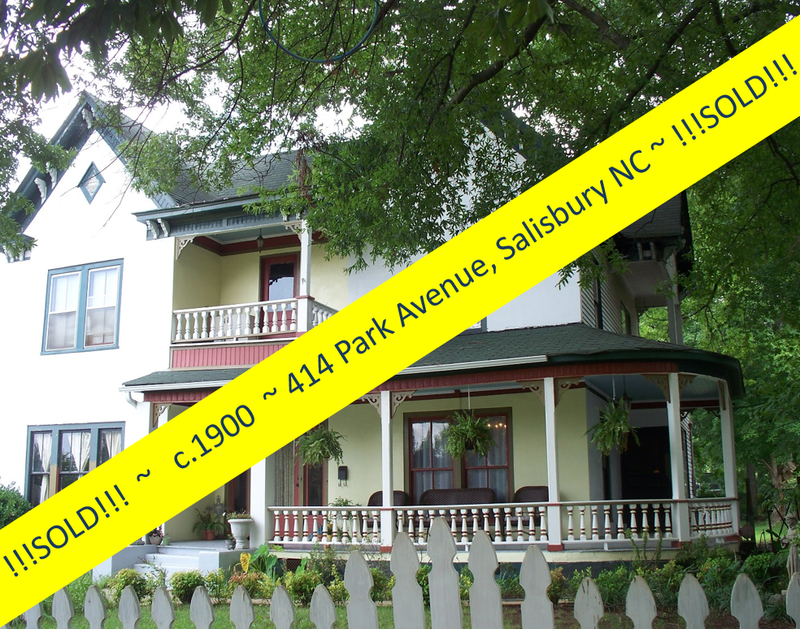 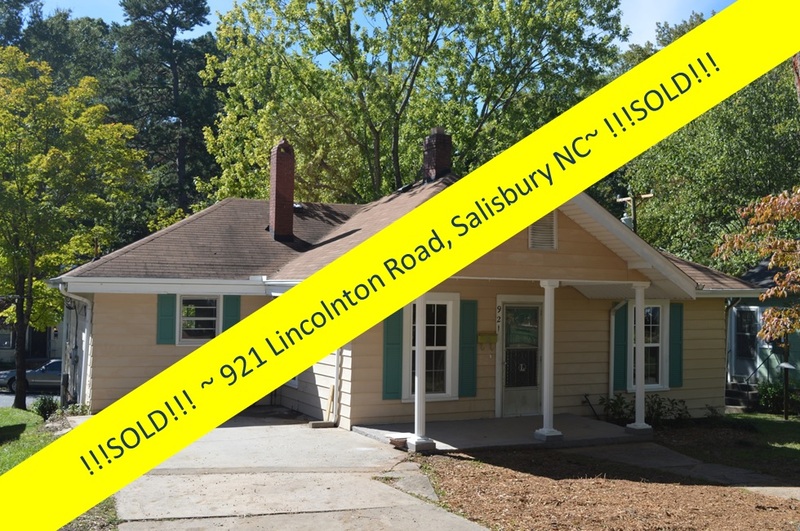 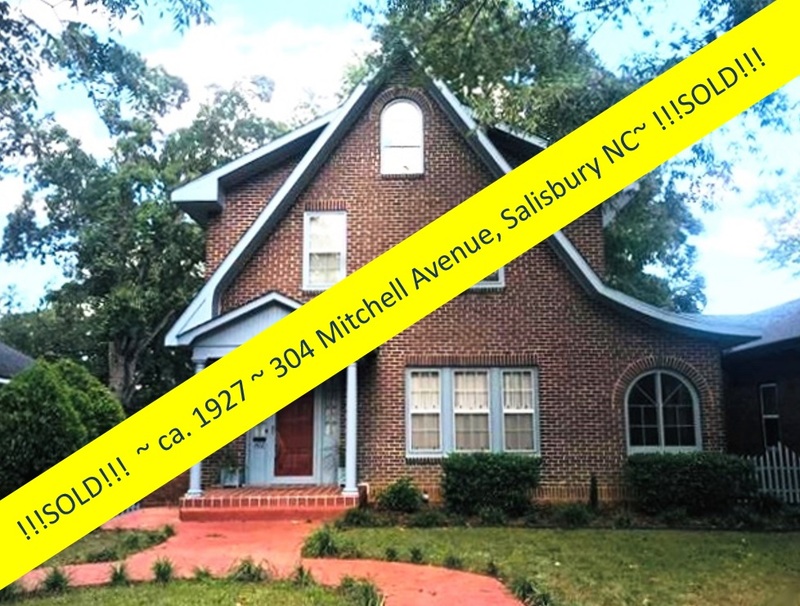 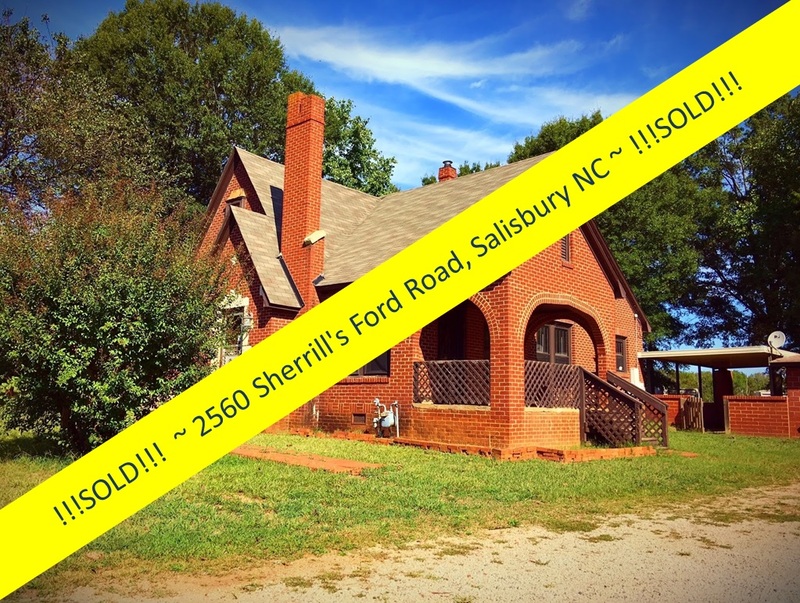 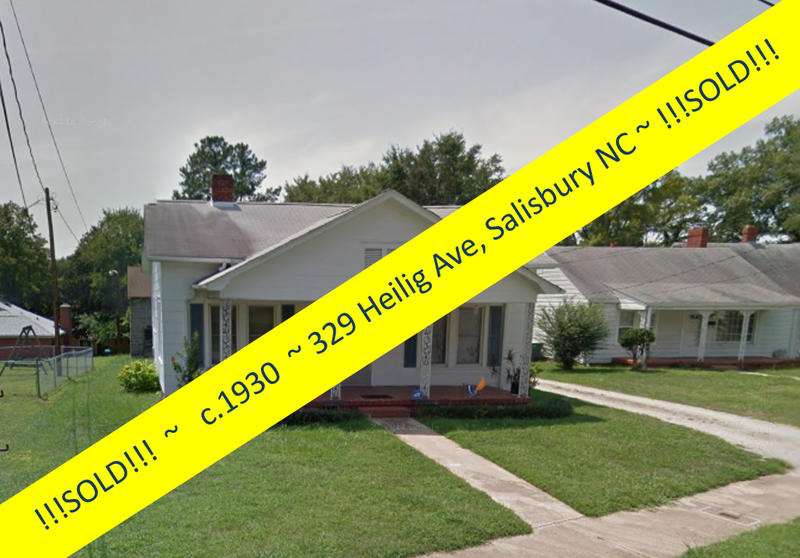 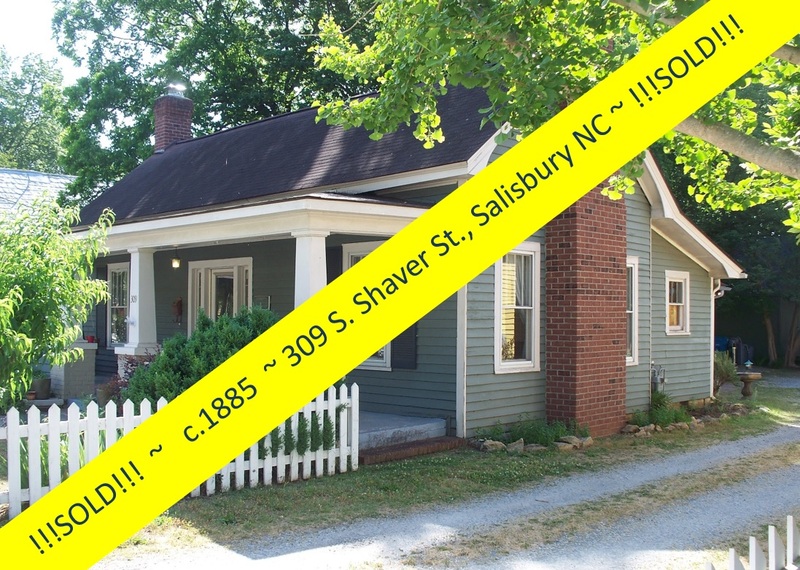 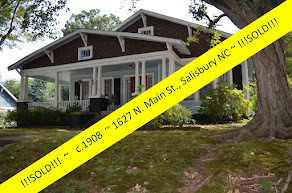 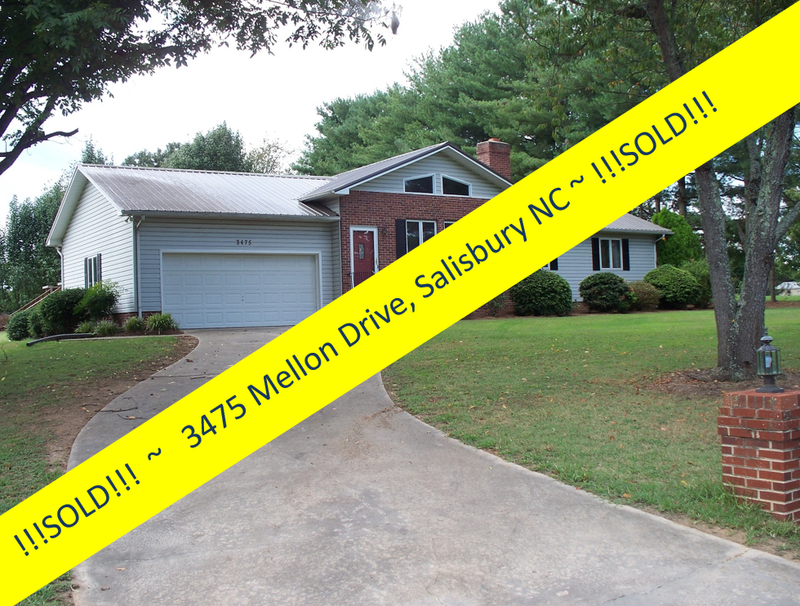 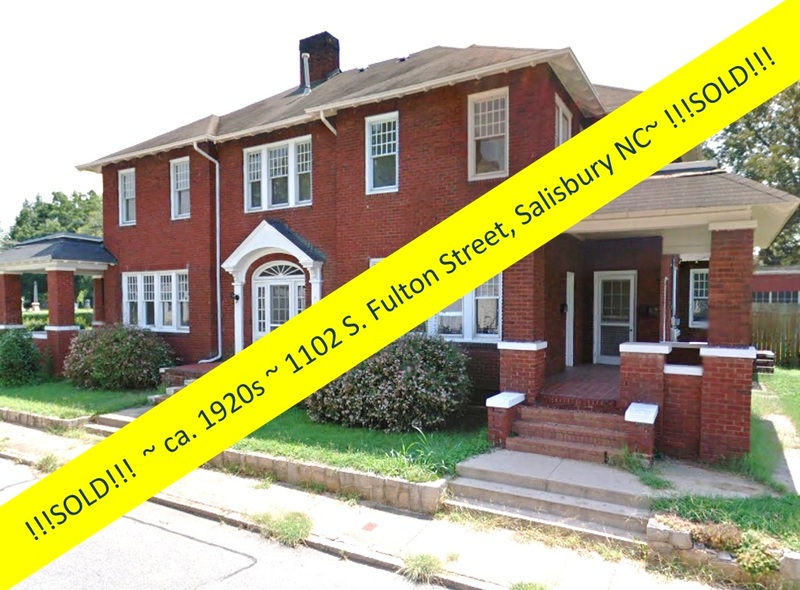 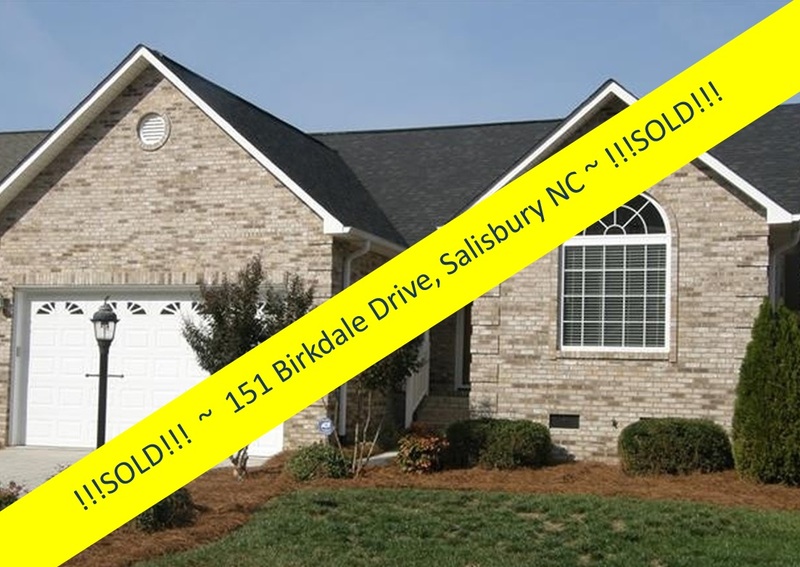 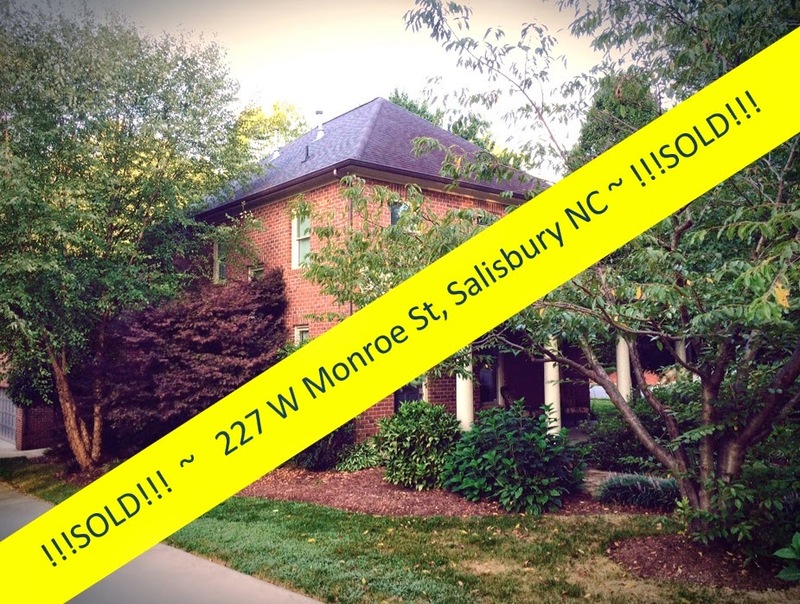 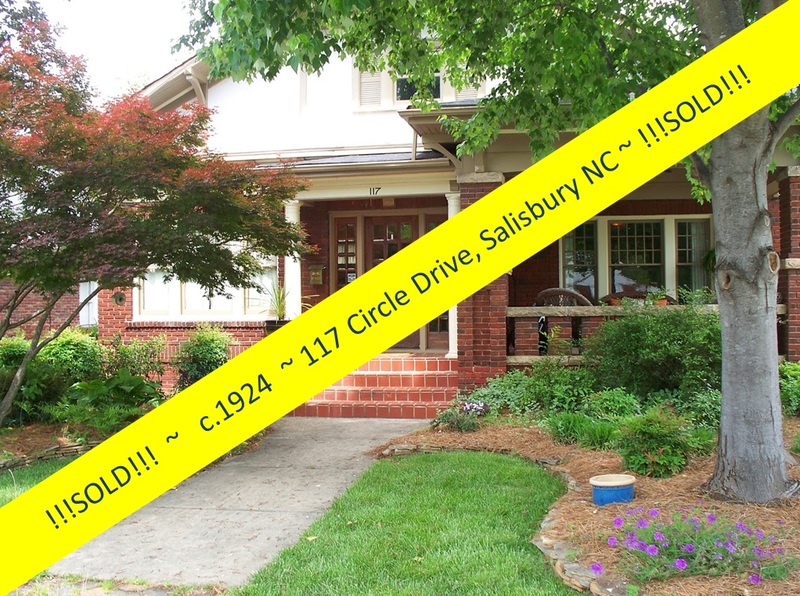 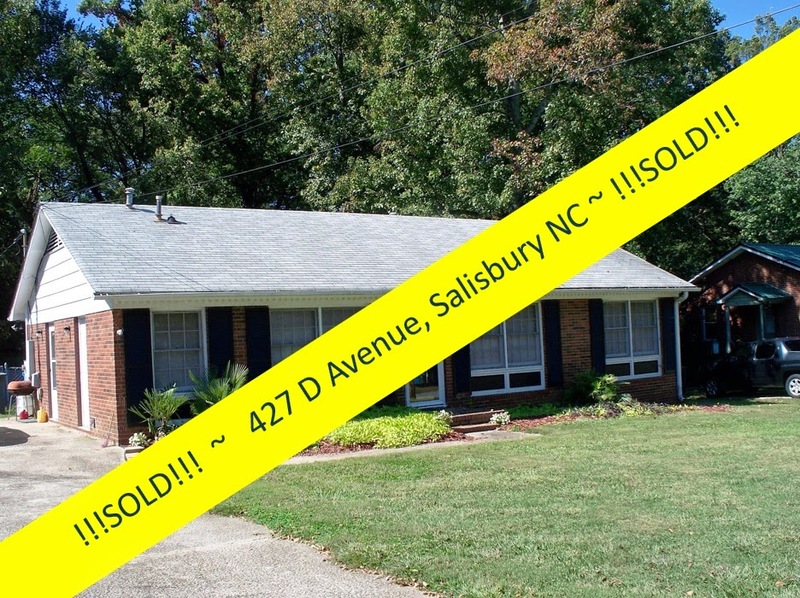 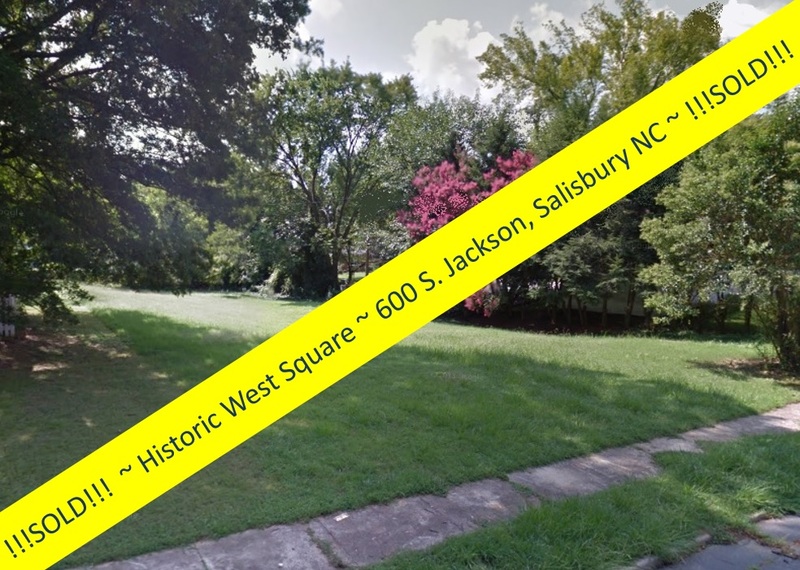 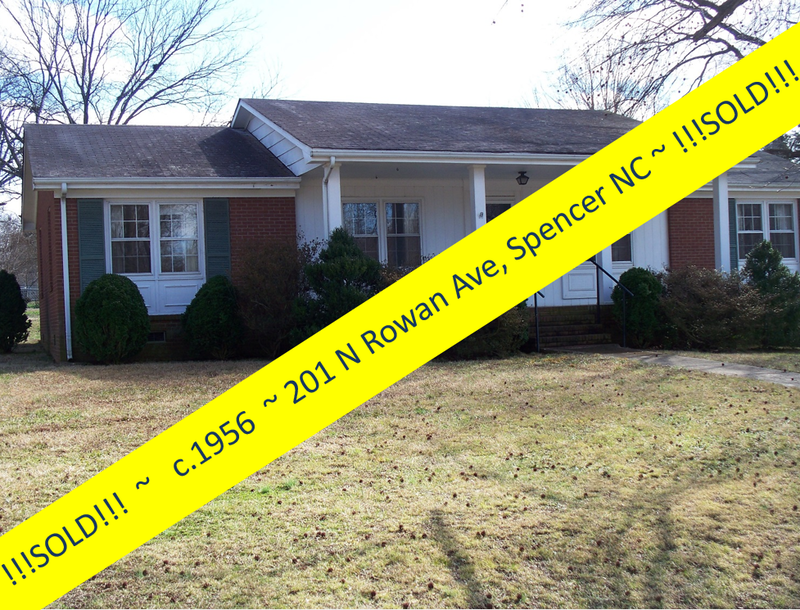 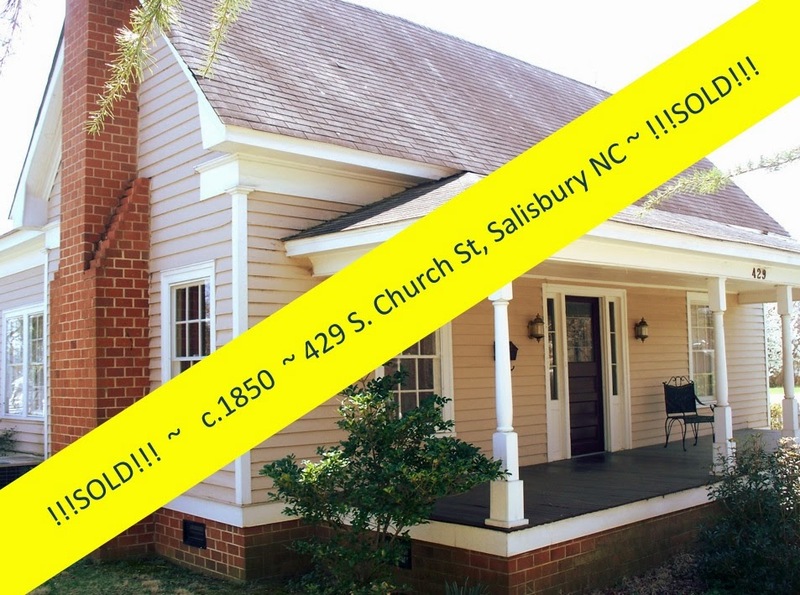 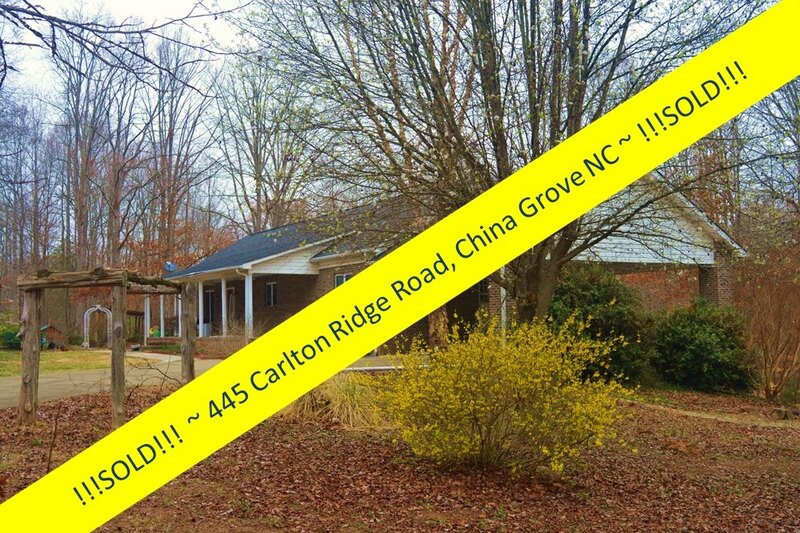 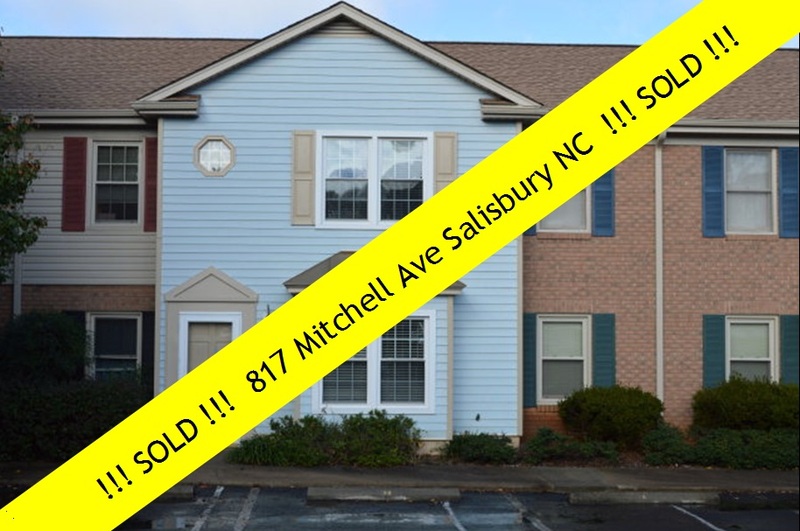 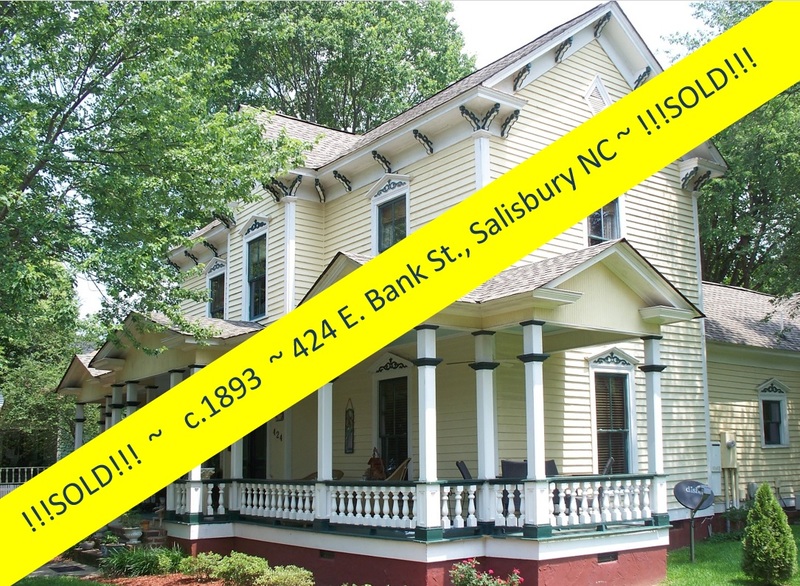 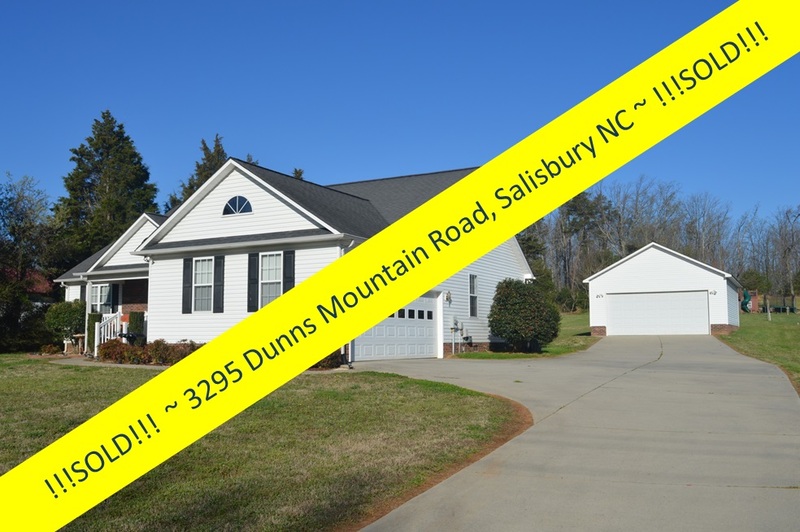 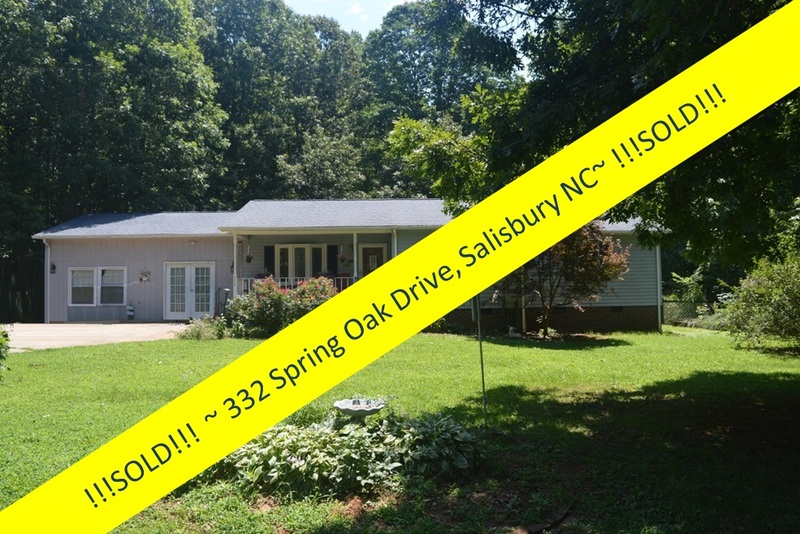 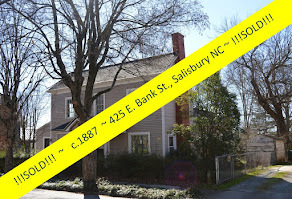 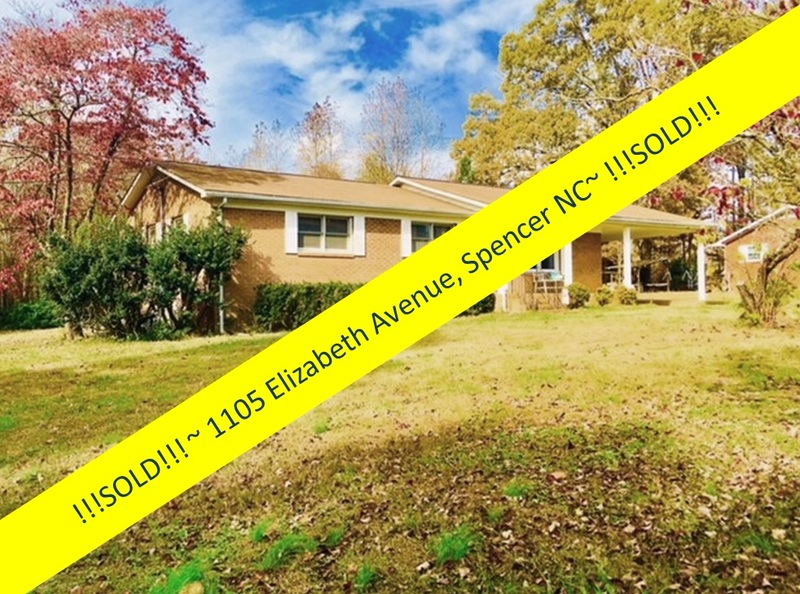 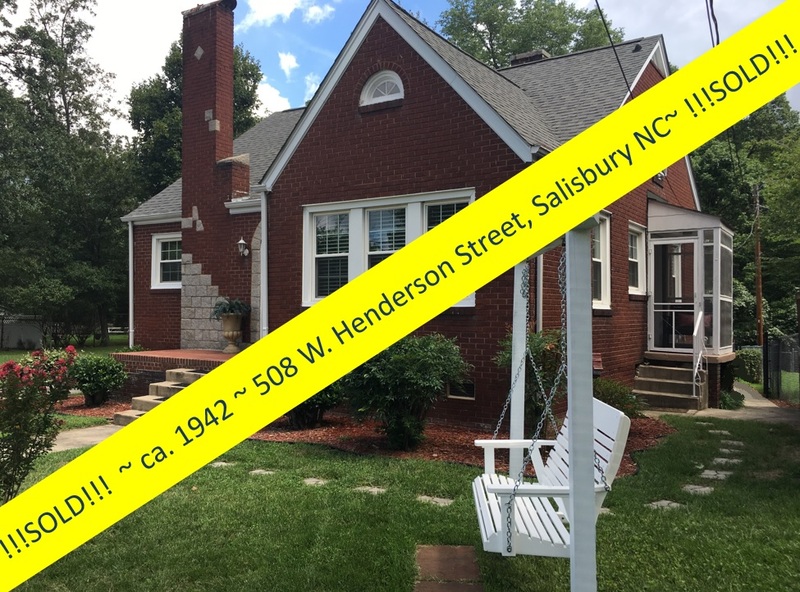 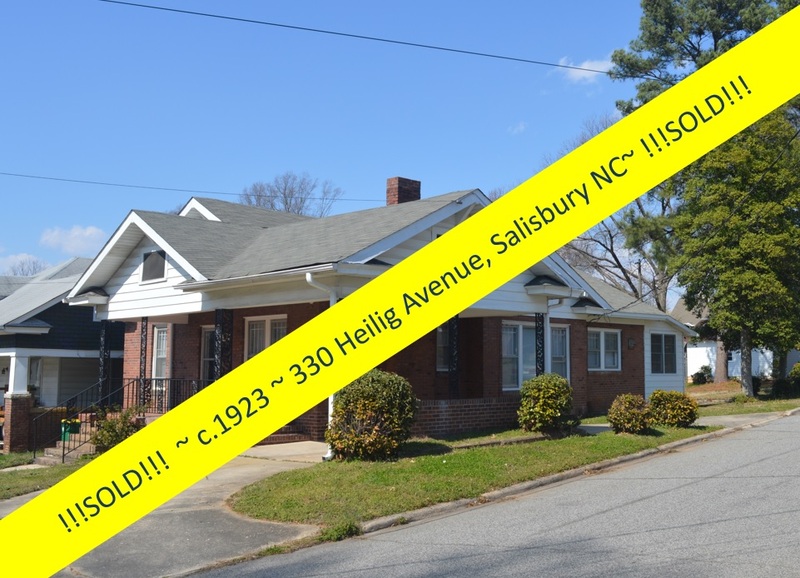 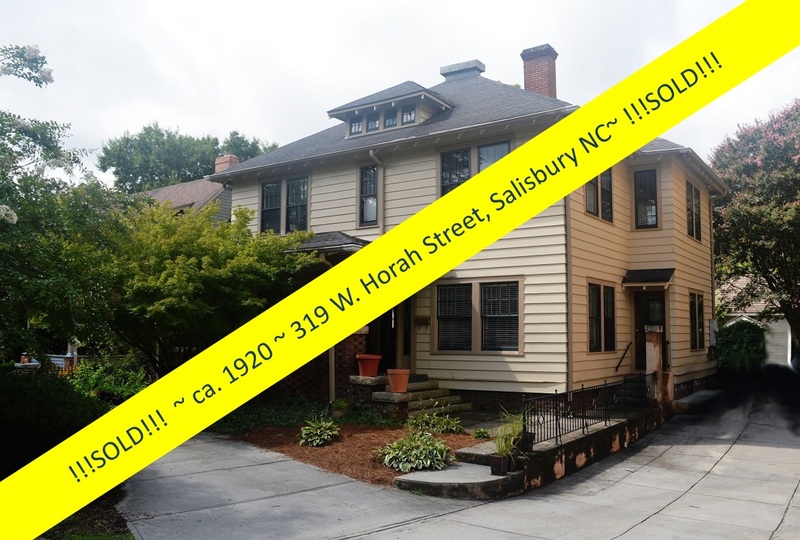 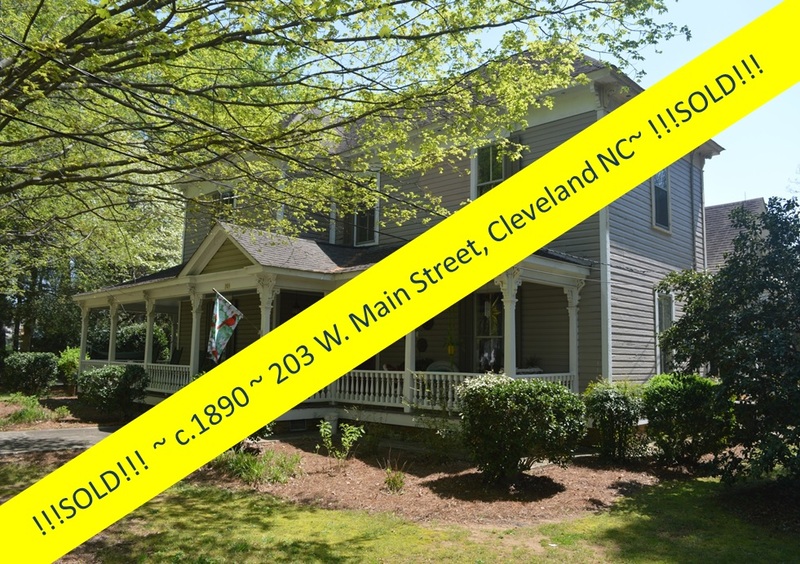 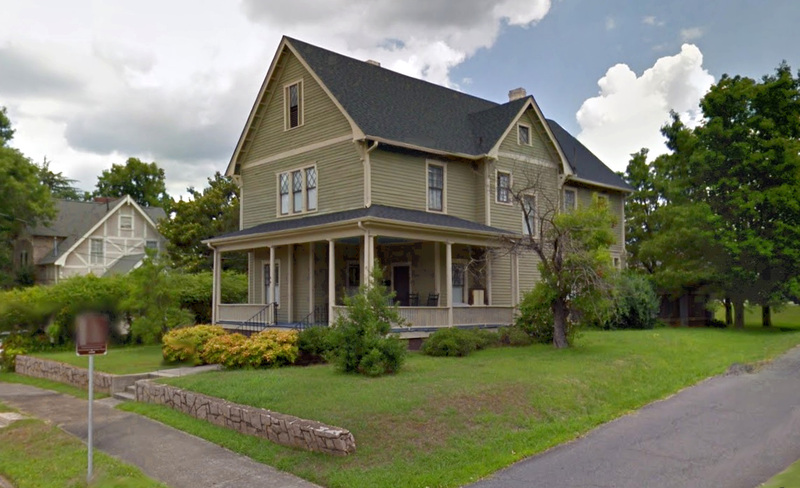 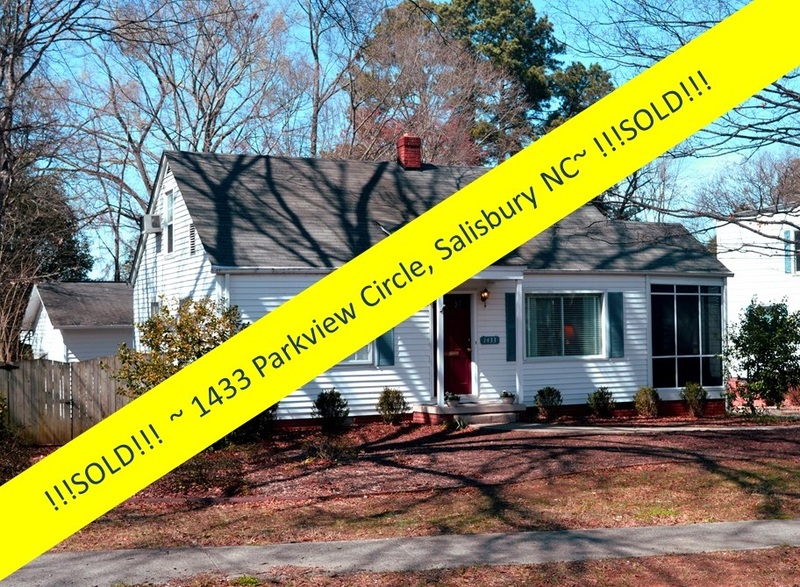 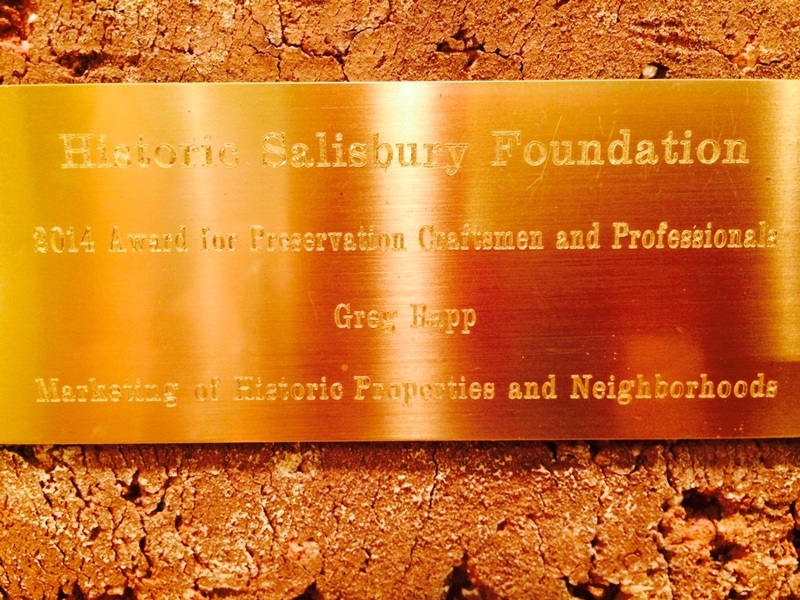 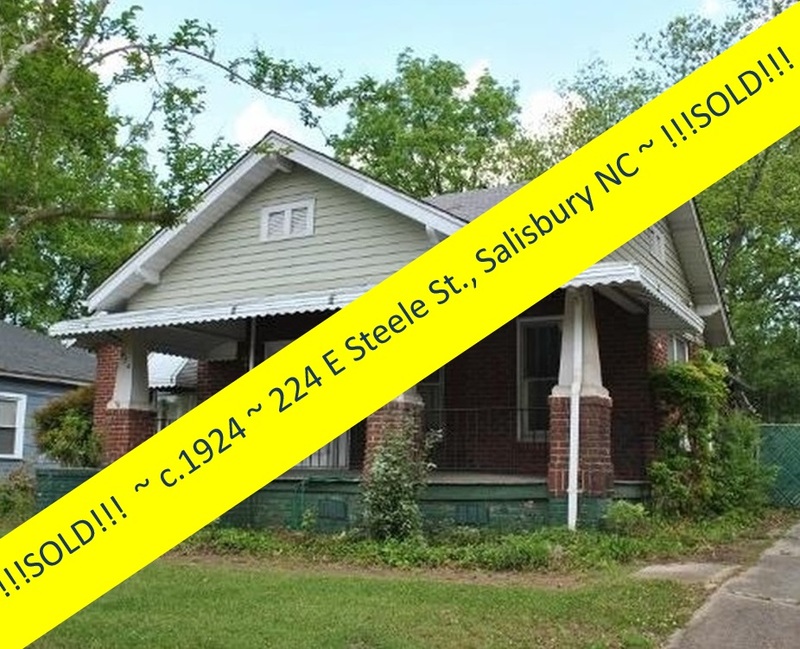 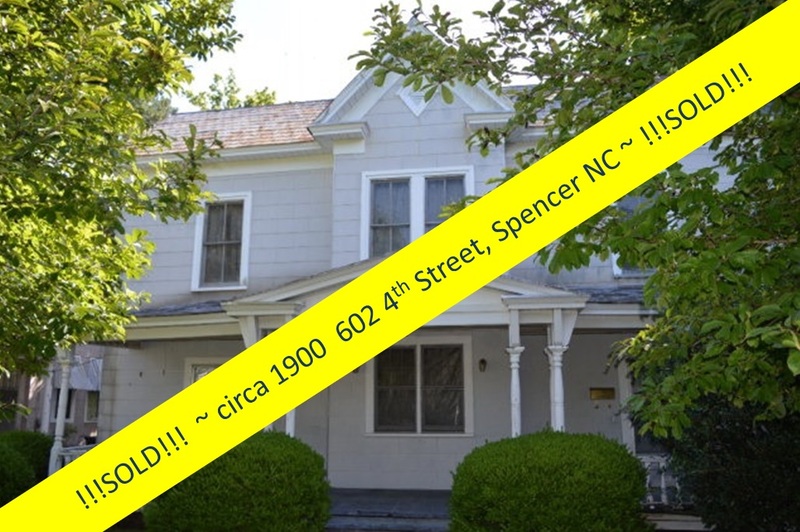 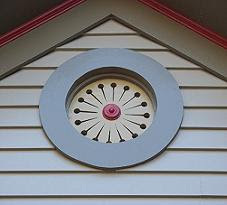 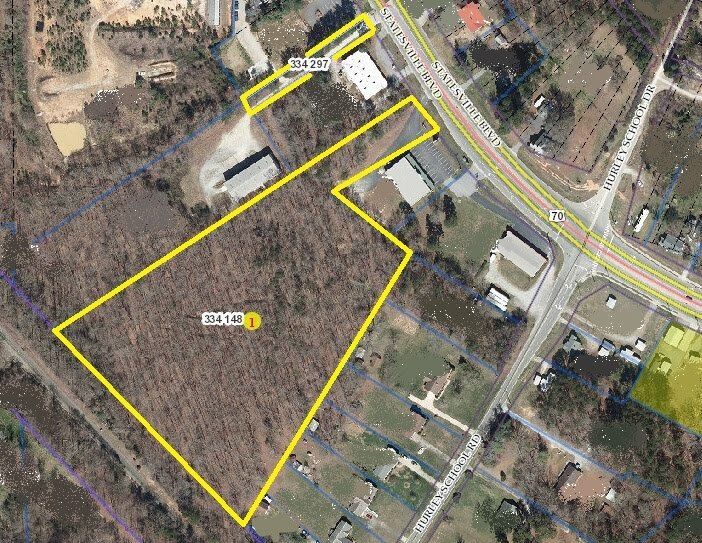 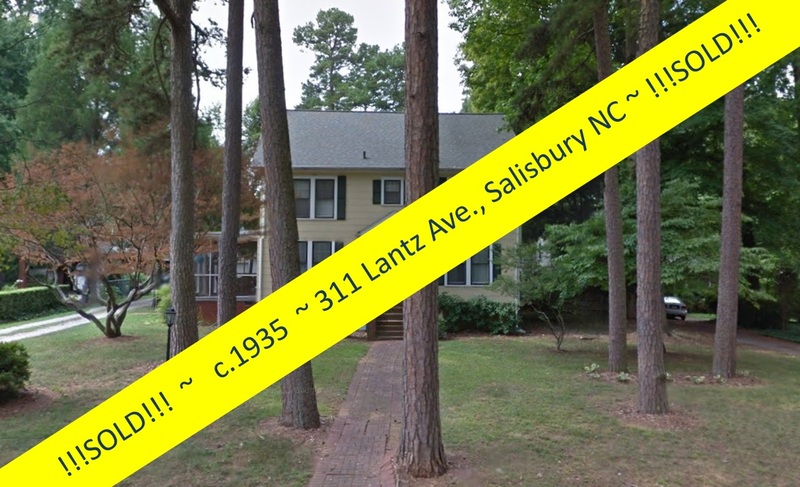 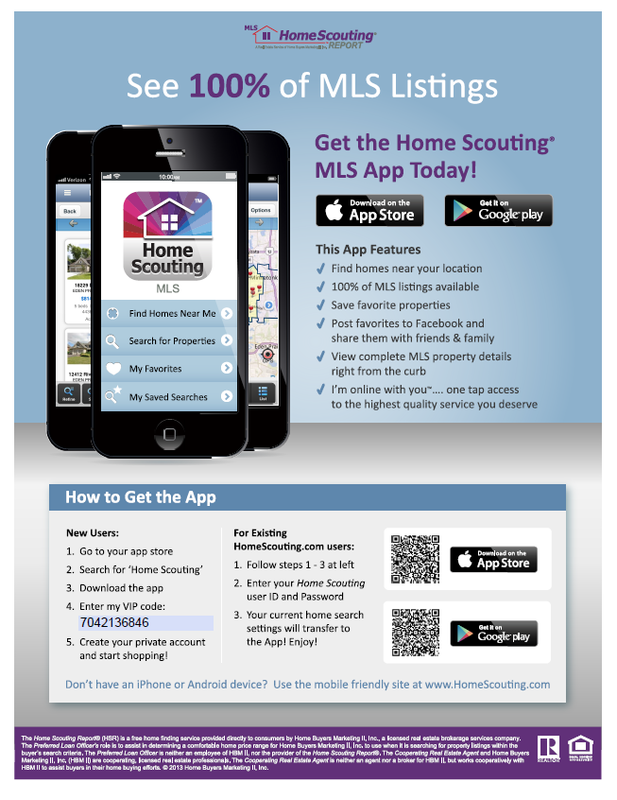 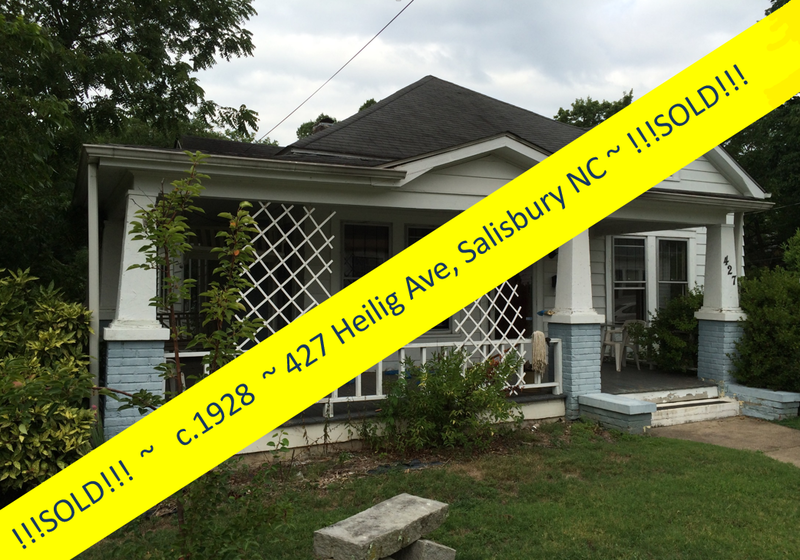 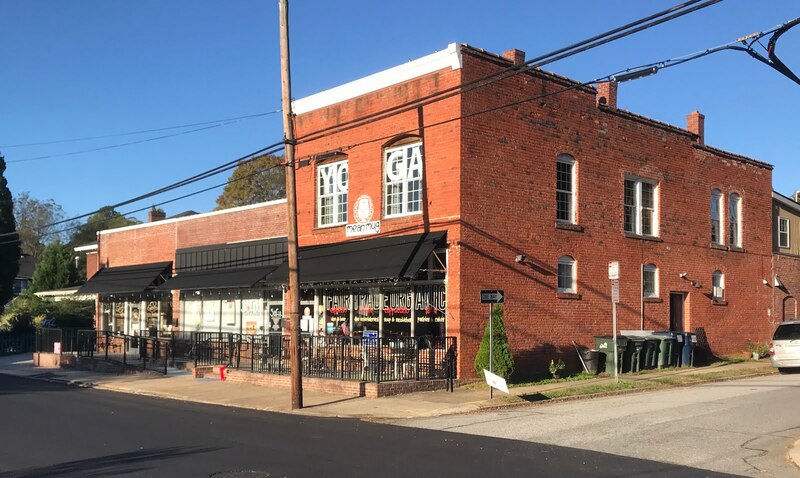 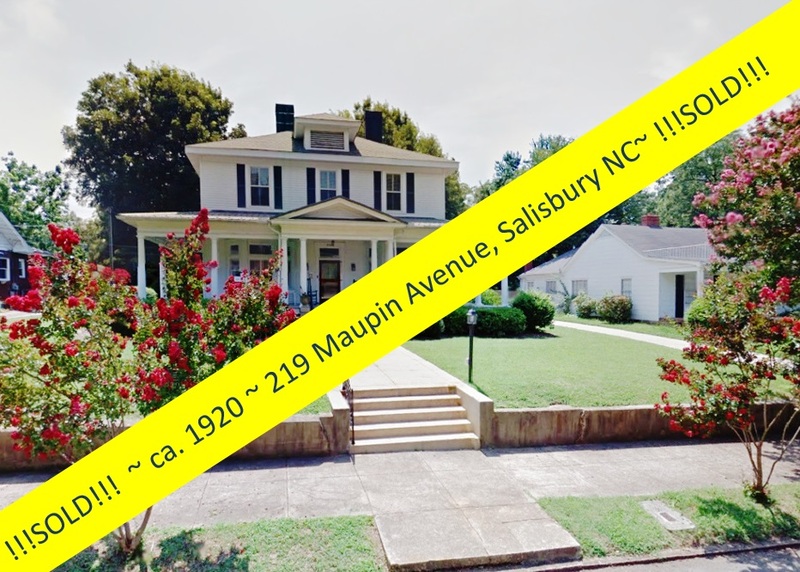 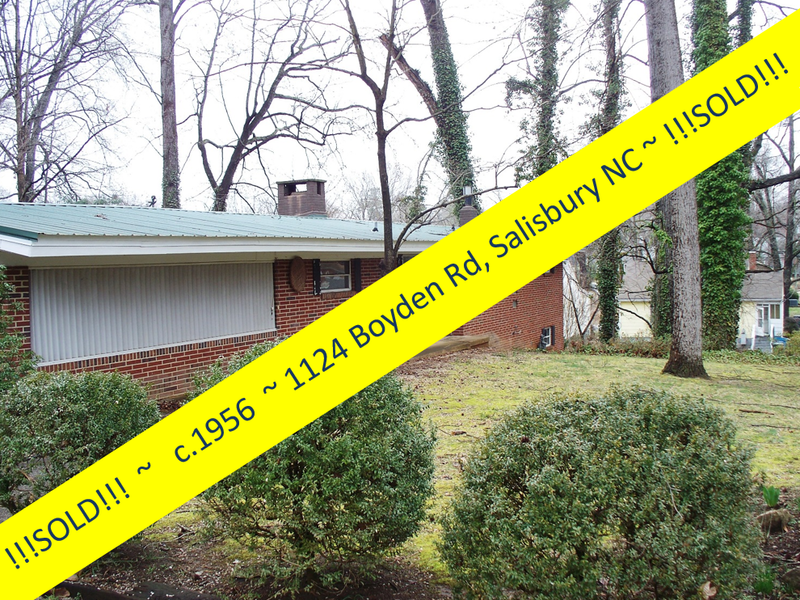 Salisbury, North Carolina Real Estate: Circa 1883 Victorian Vernacular For Sale in Salisbury NC! 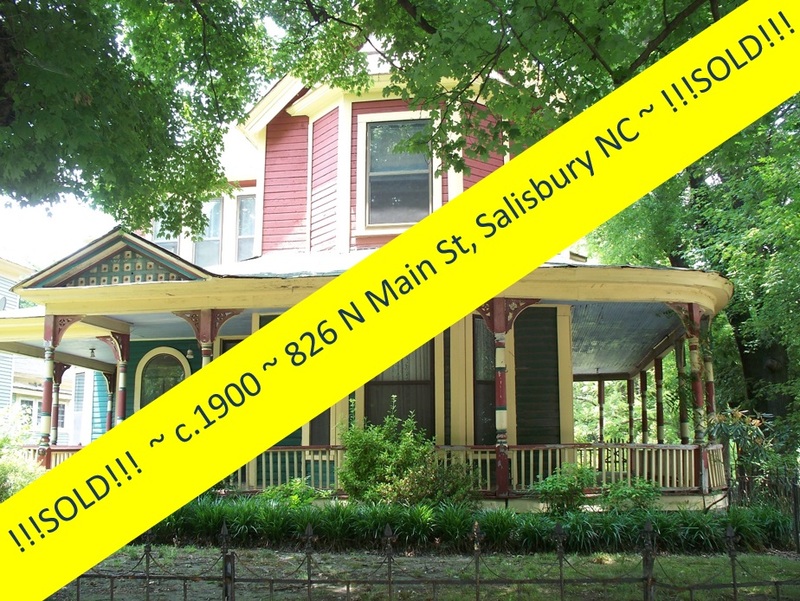 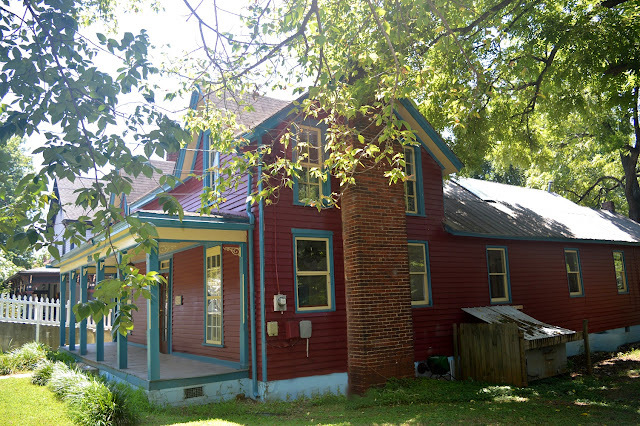 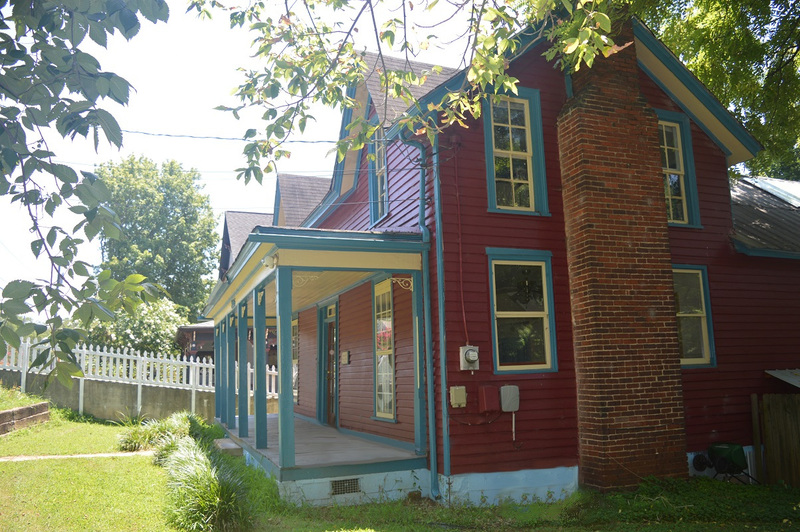 Circa 1883 Victorian Vernacular For Sale in Salisbury NC! 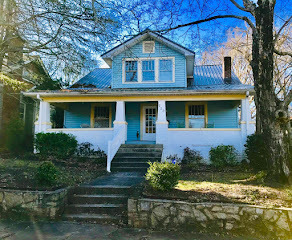 This solid home, a restoration in progress, greets you with original wood floors and vintage coal-burning fireplaces in most rooms. 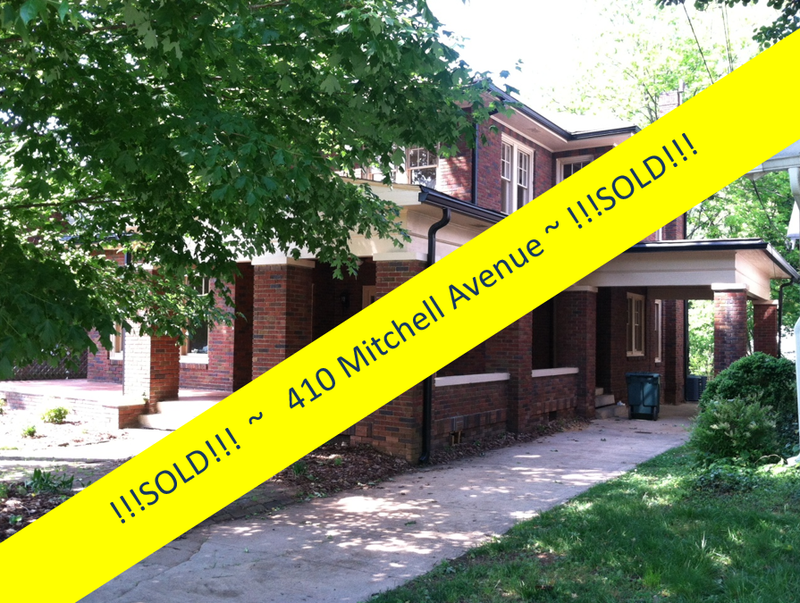 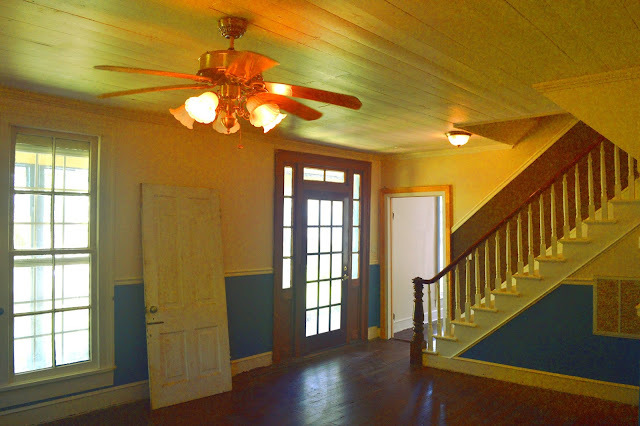 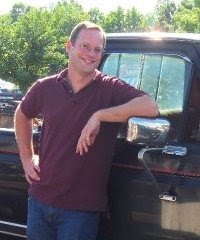 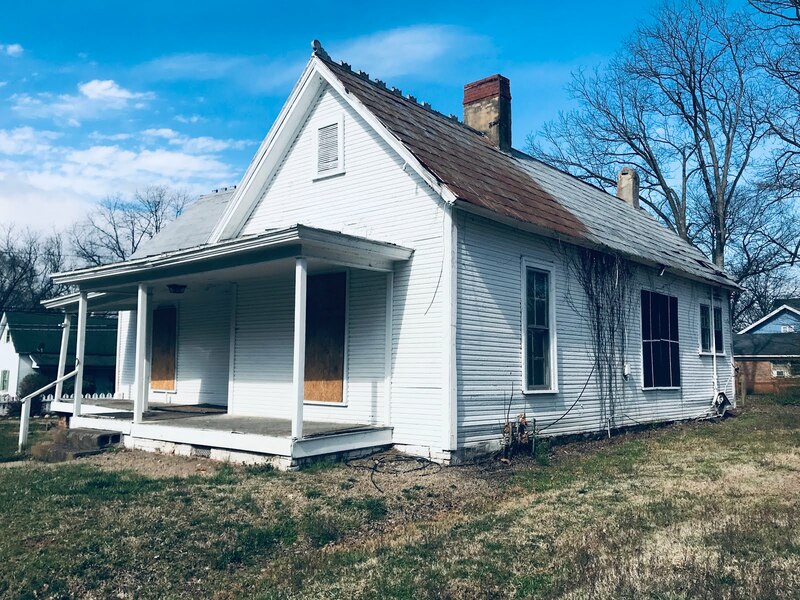 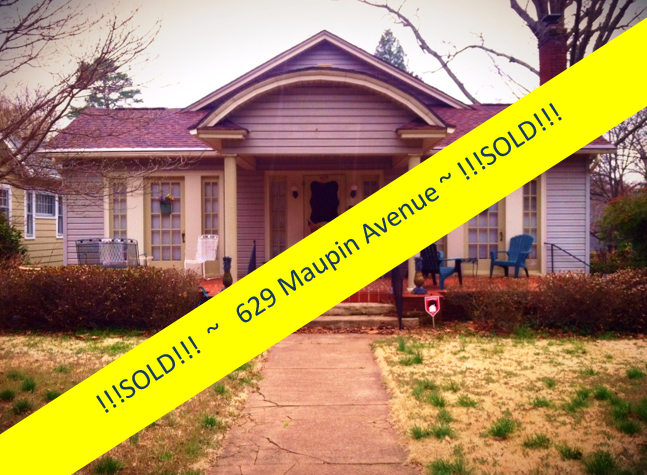 Enter to a large front parlor with original shiplap ceiling and chair rail, and fireplace outfitted with a wood stove.